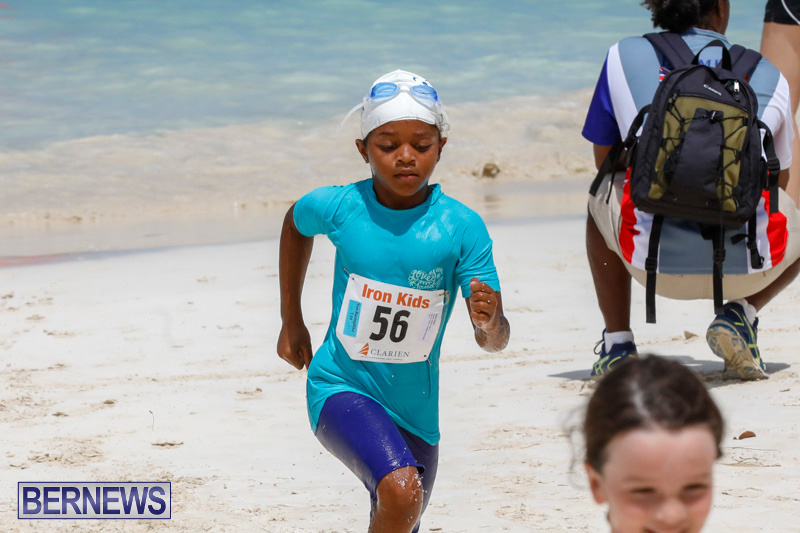 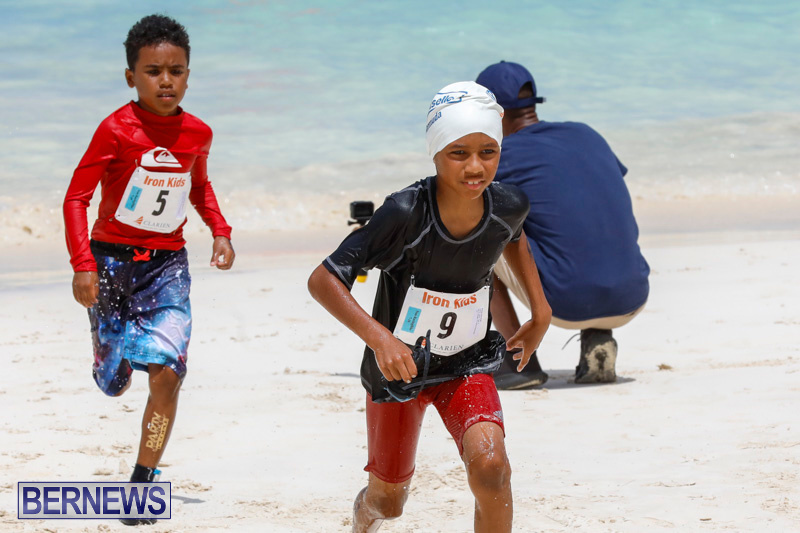 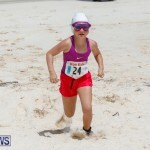 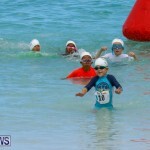 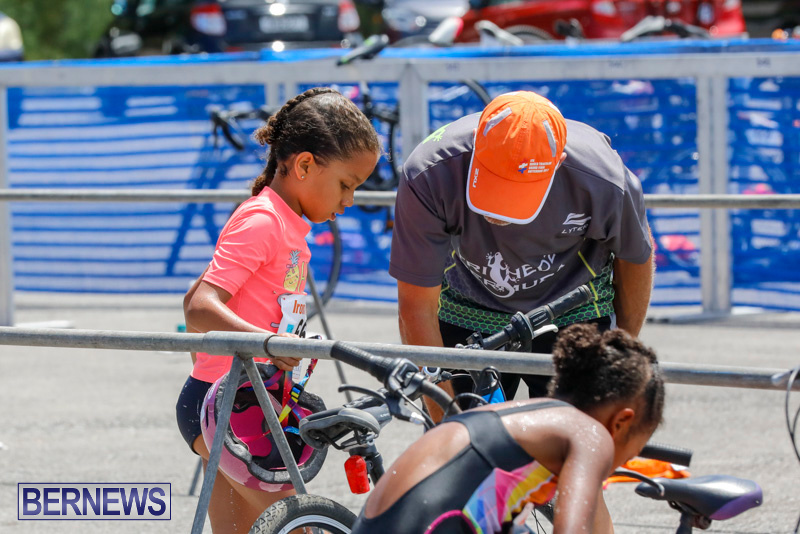 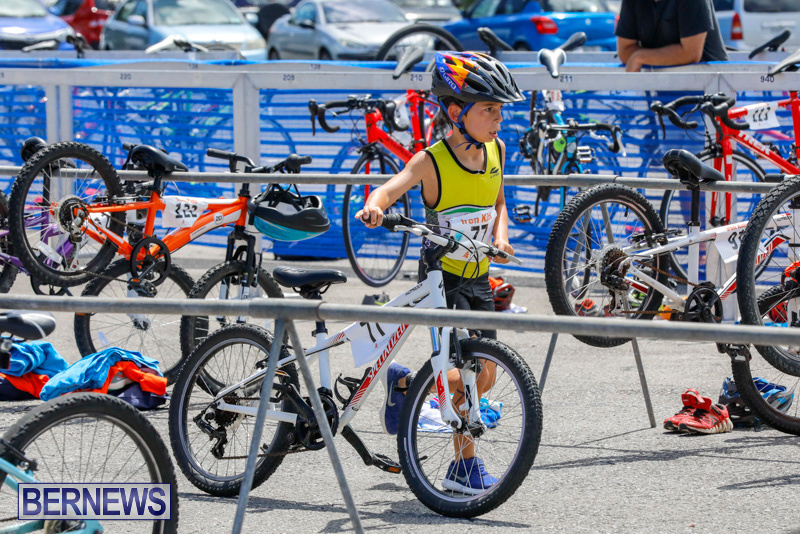 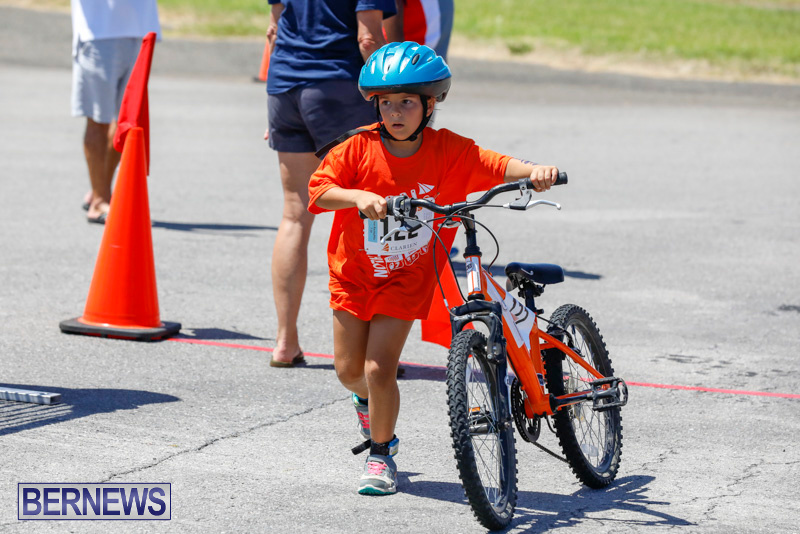 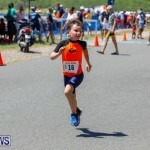 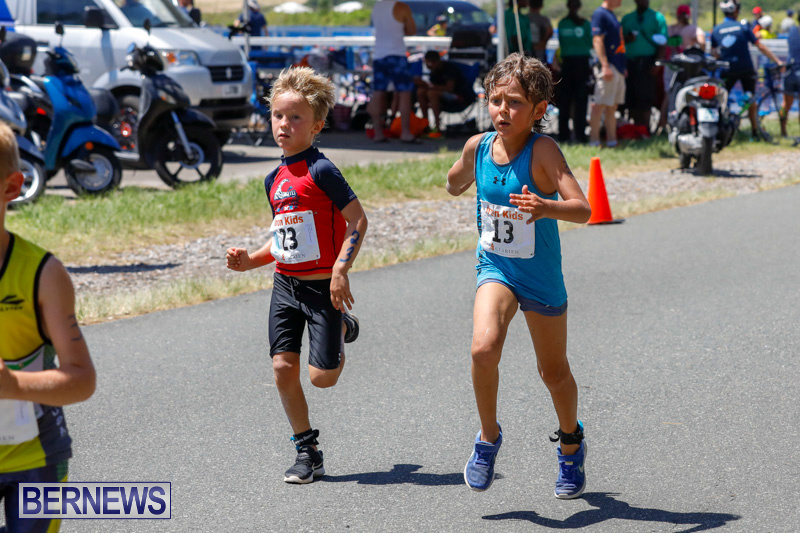 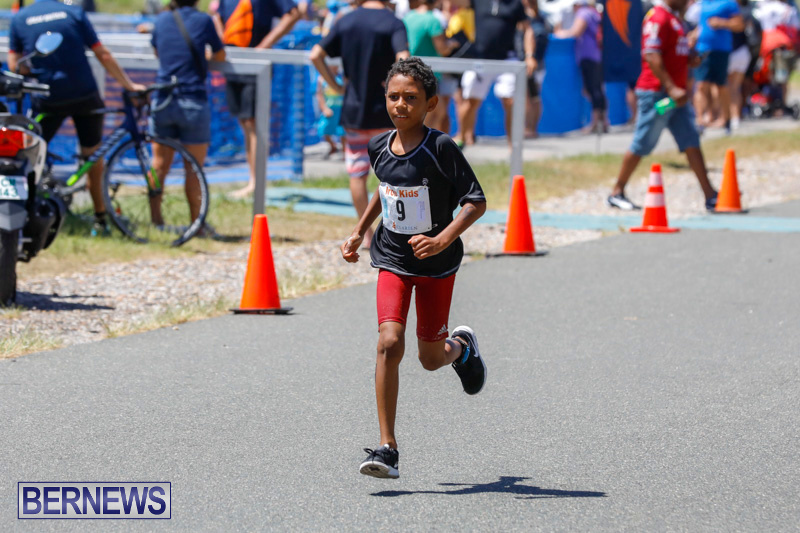 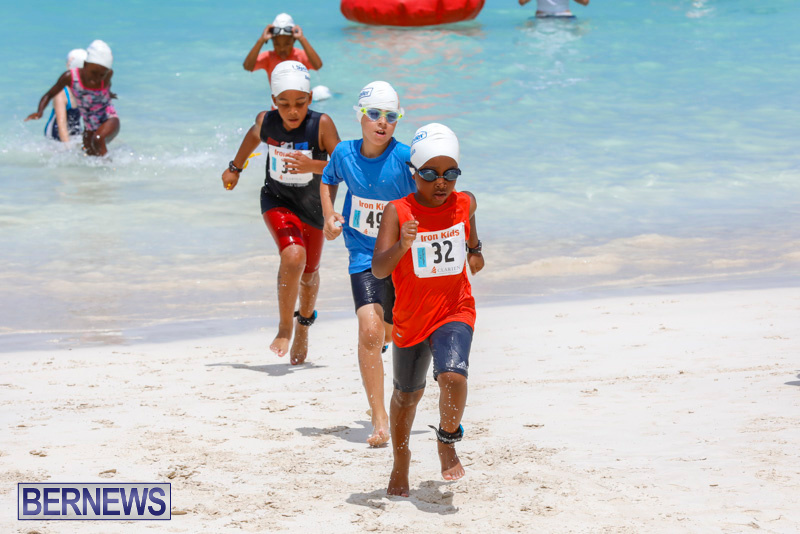 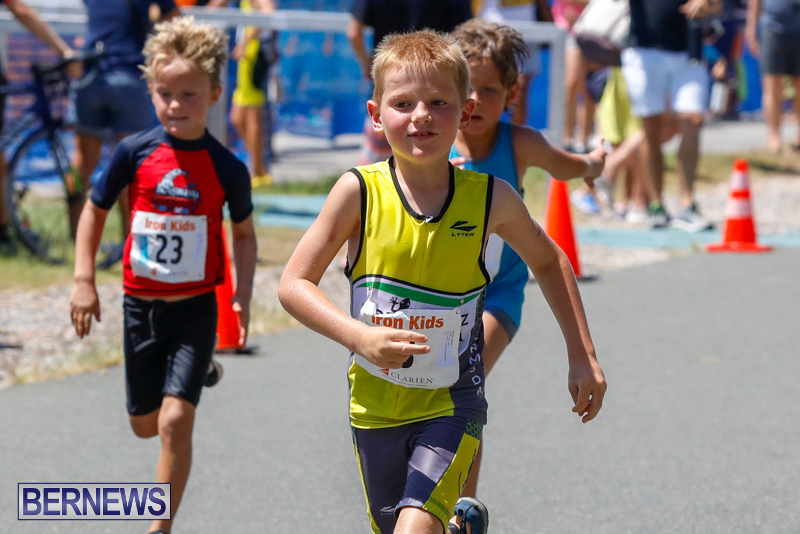 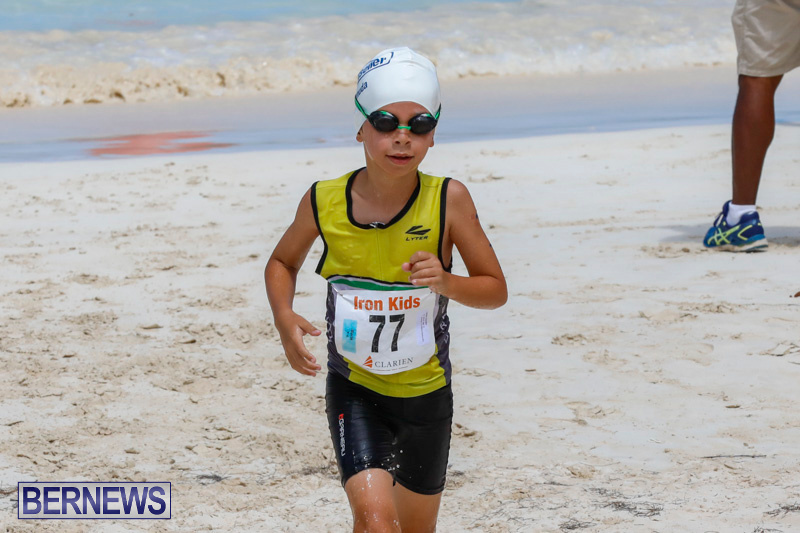 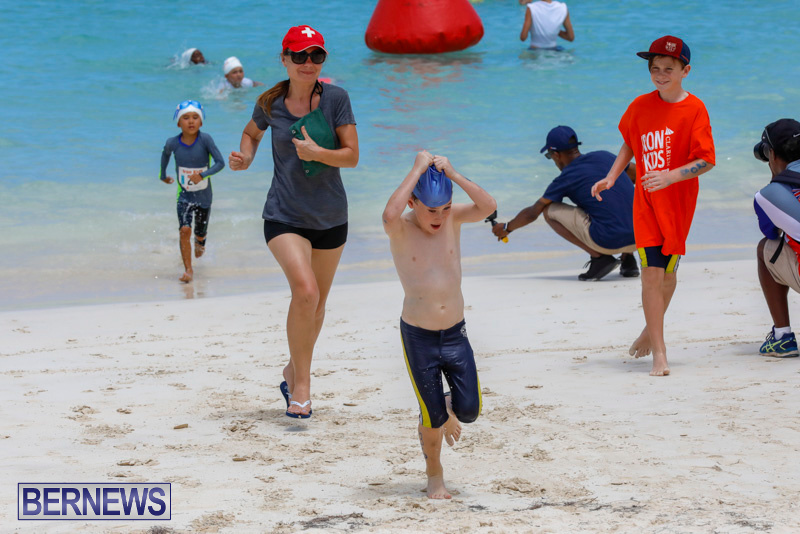 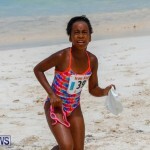 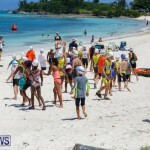 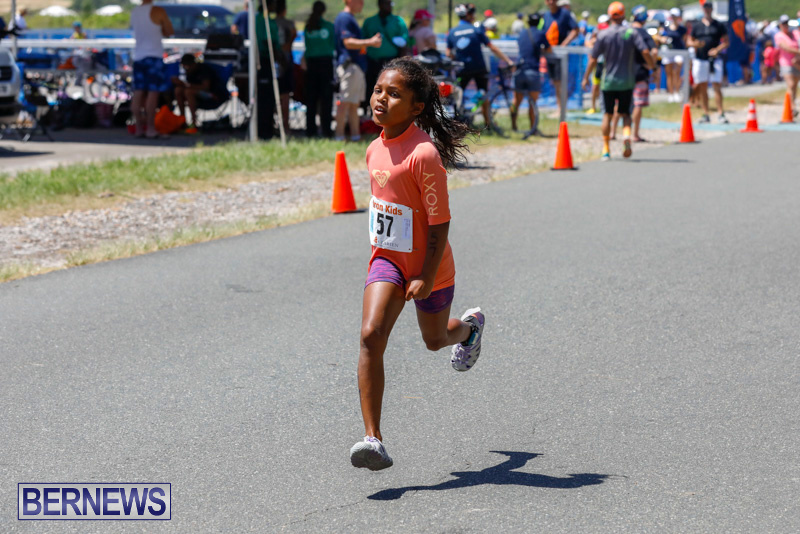 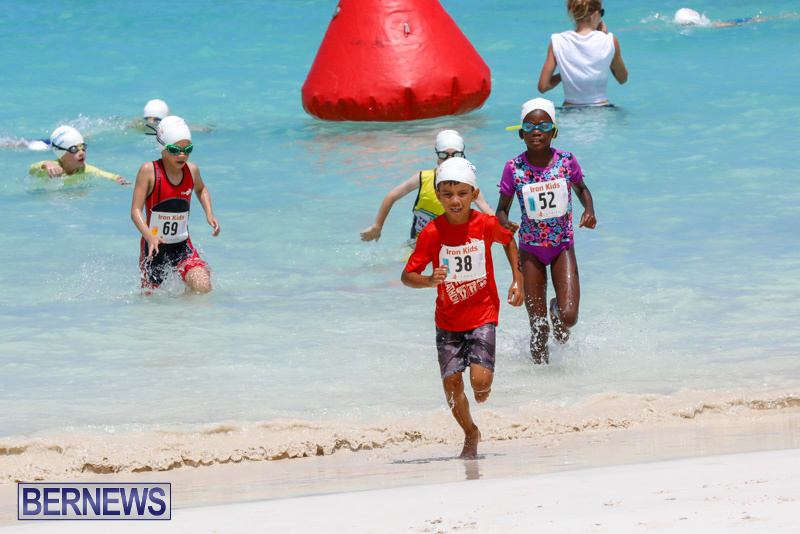 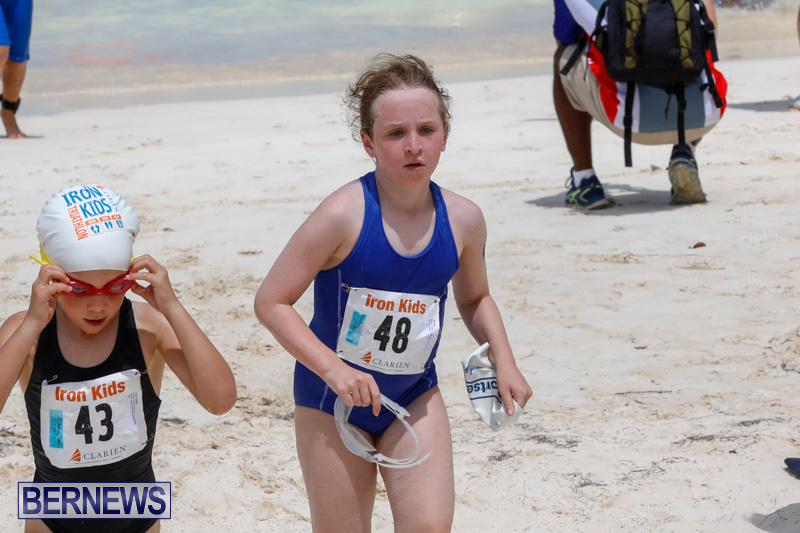 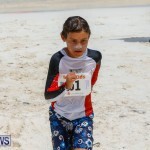 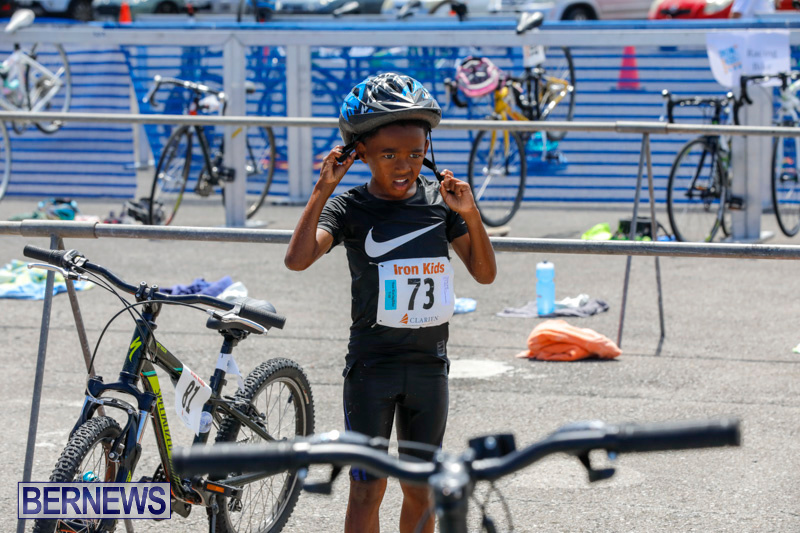 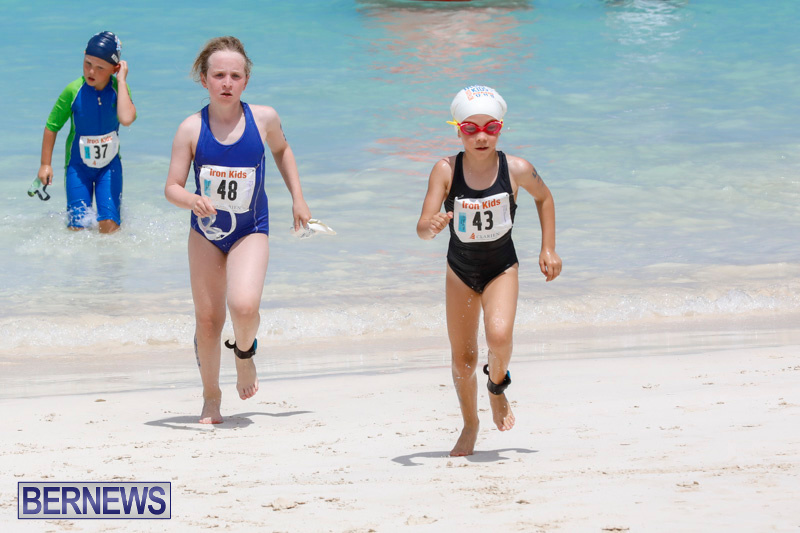 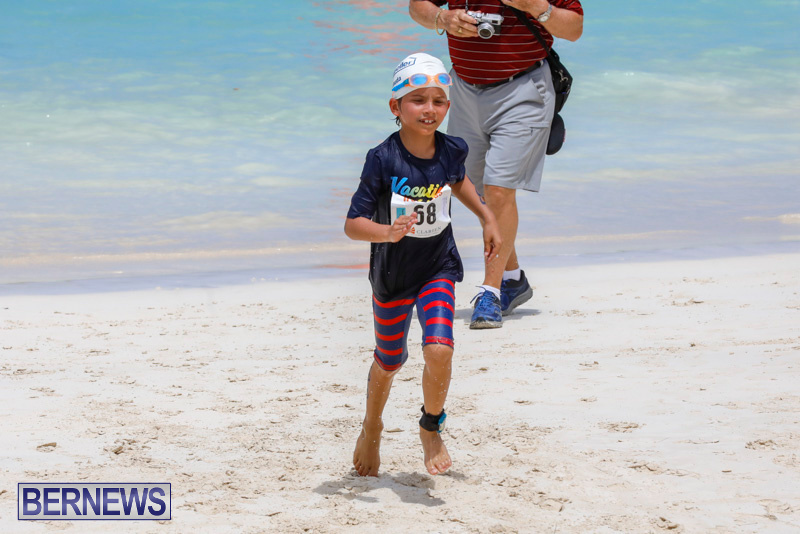 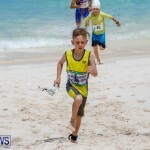 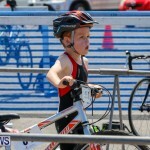 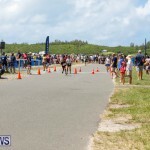 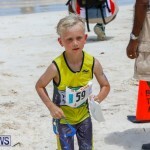 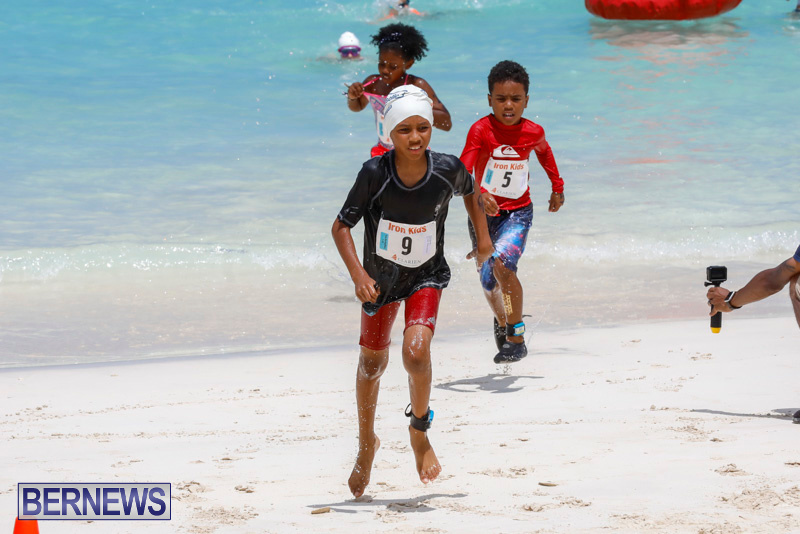 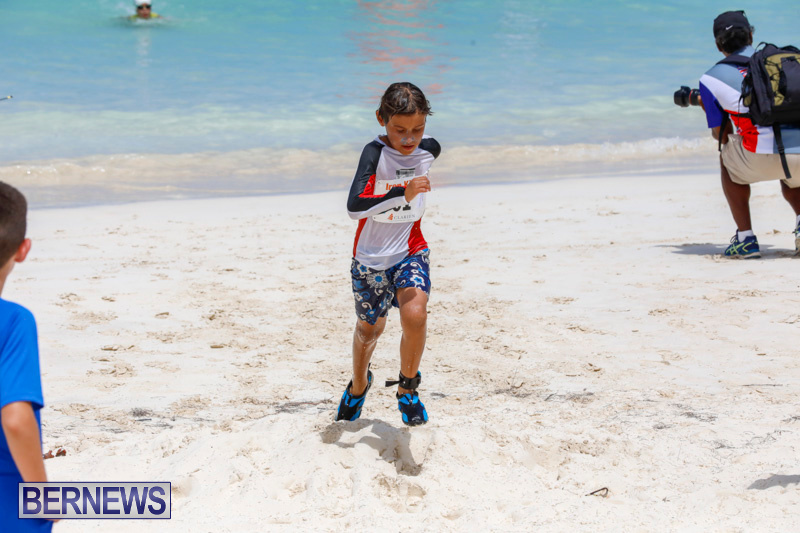 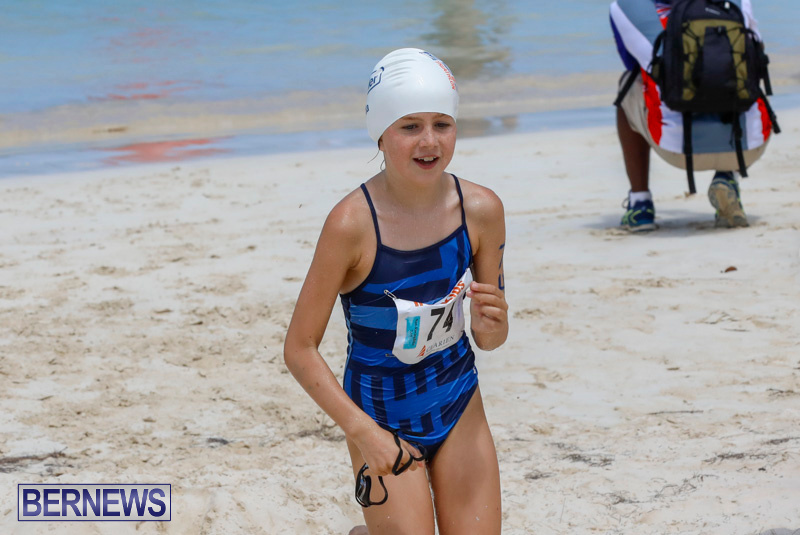 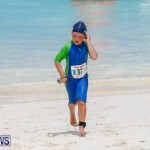 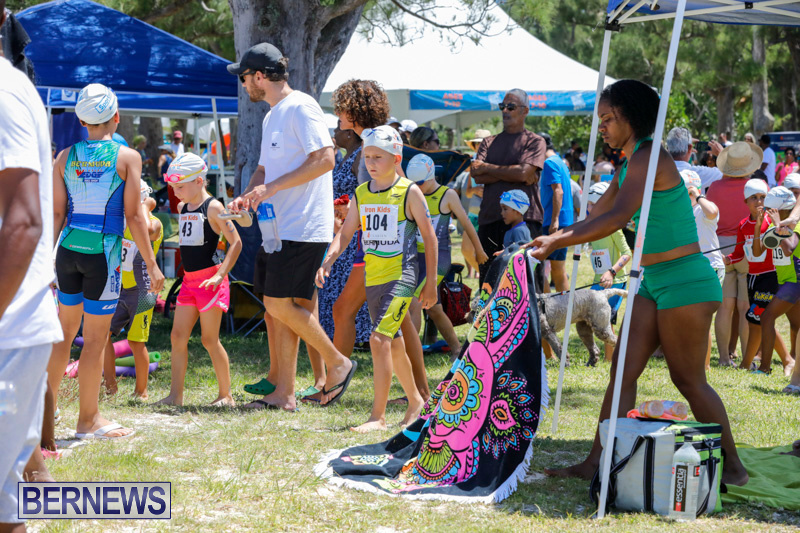 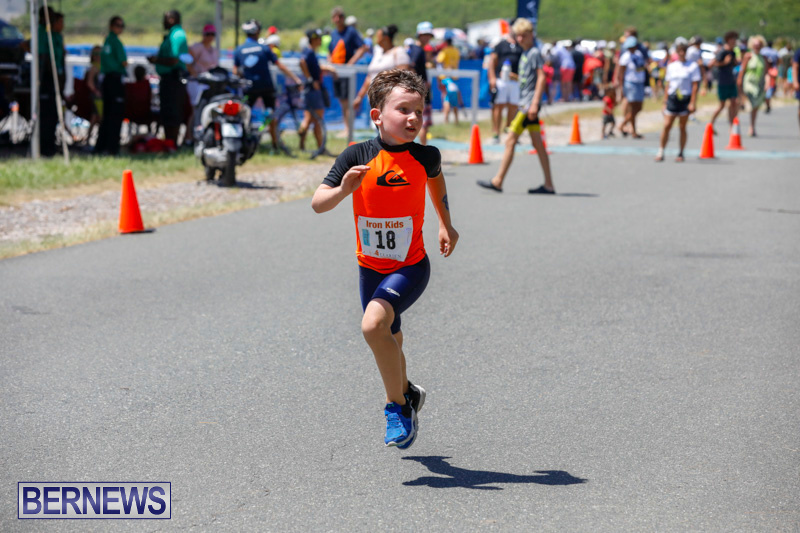 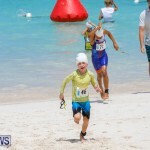 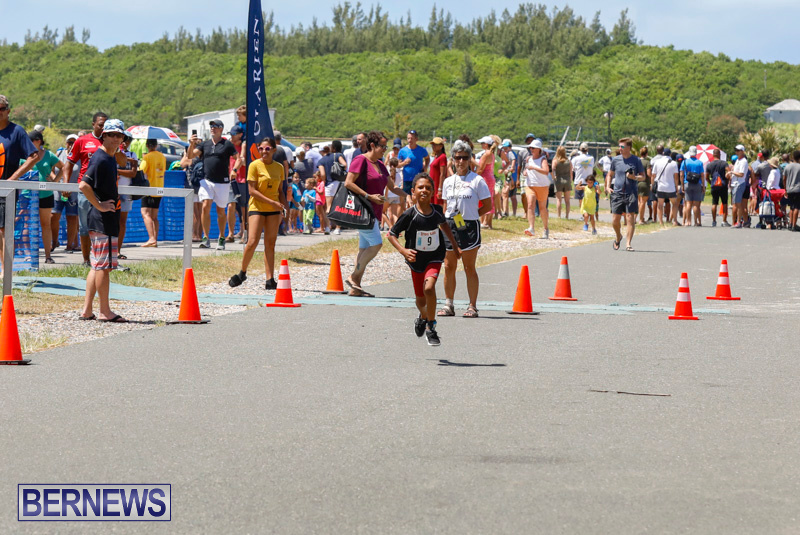 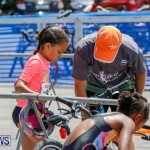 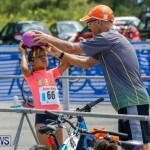 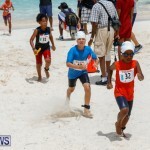 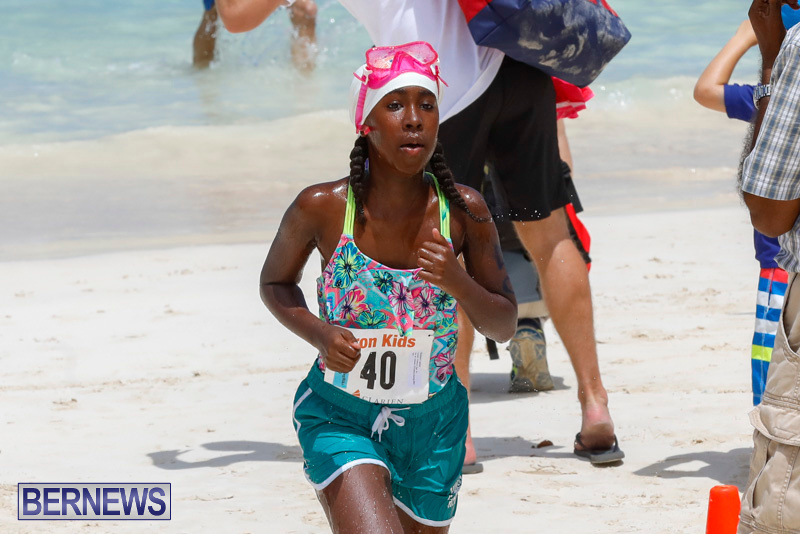 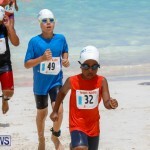 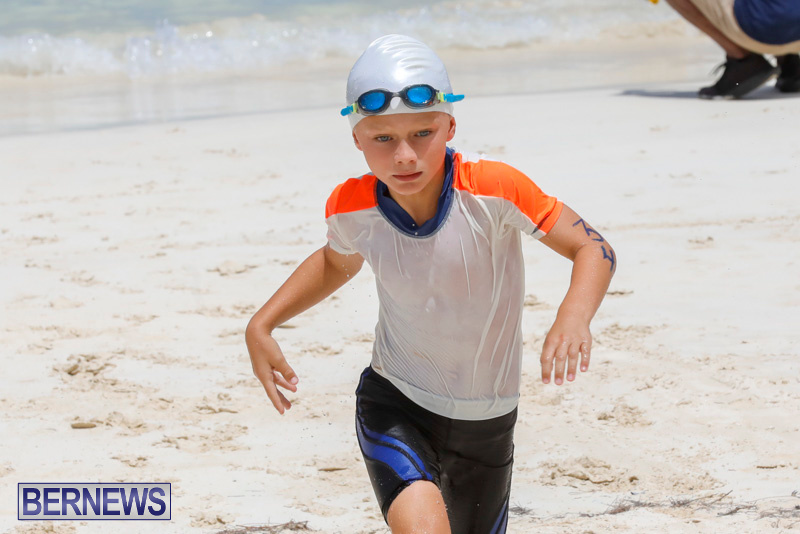 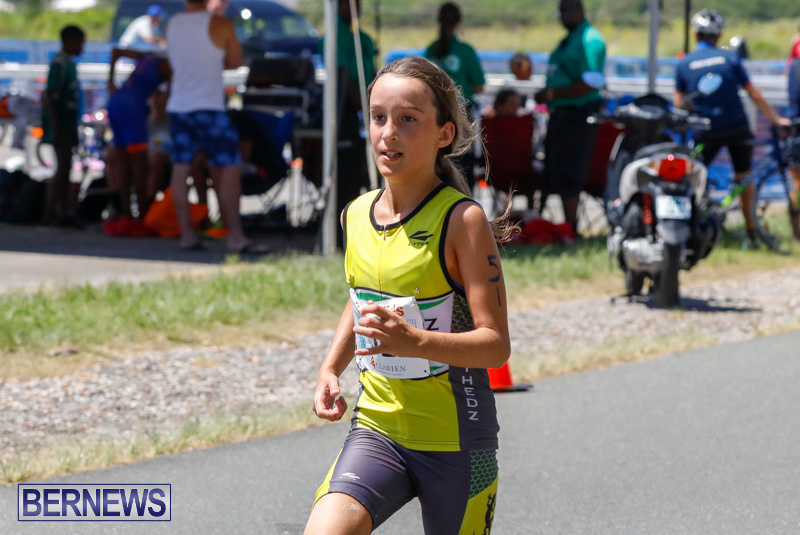 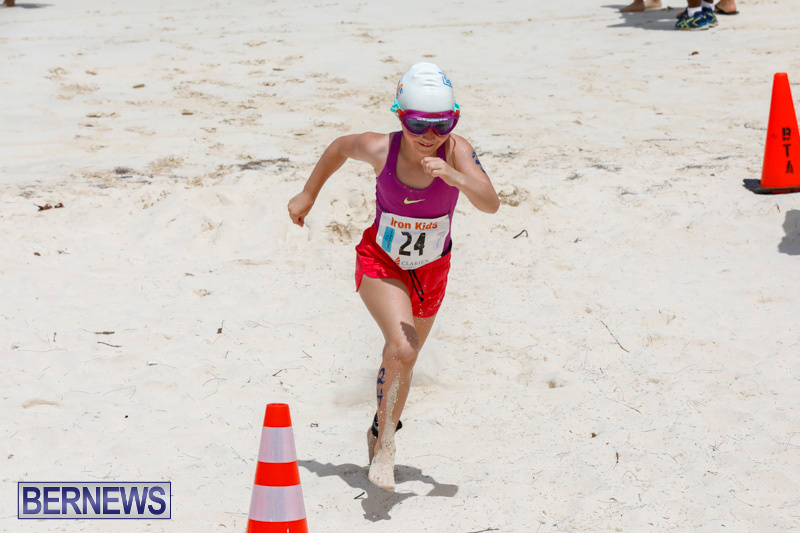 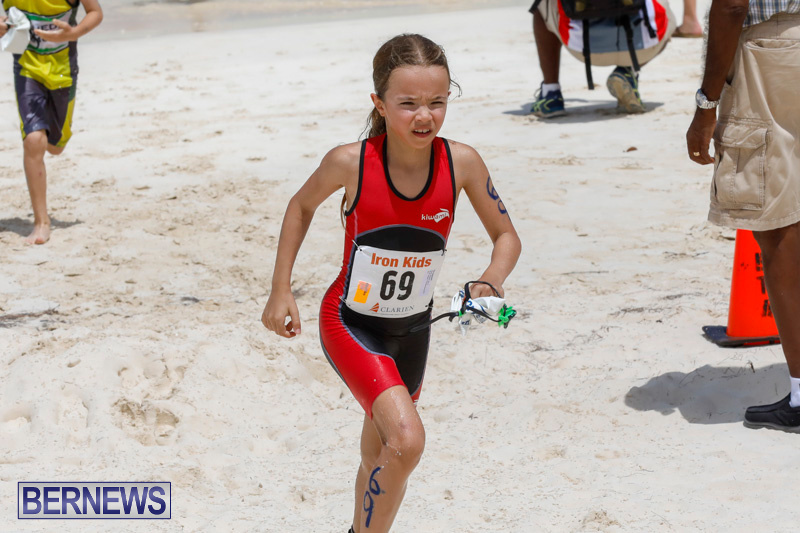 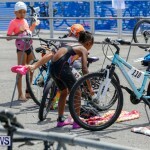 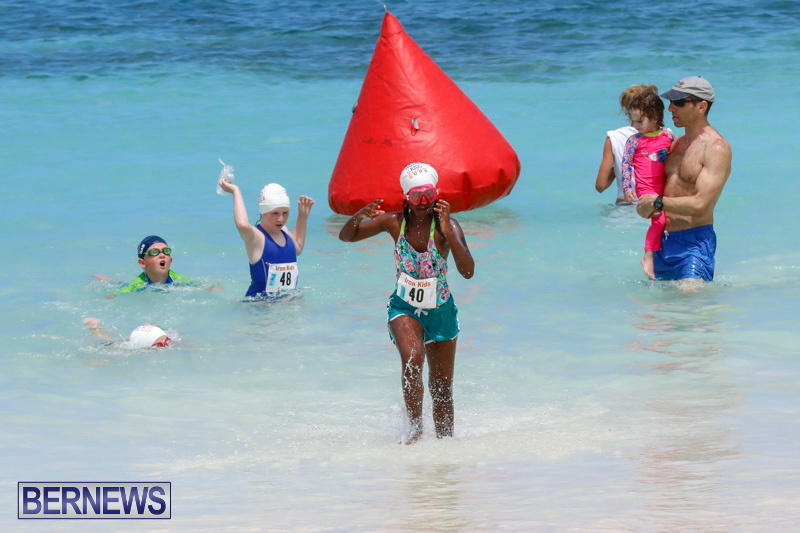 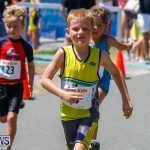 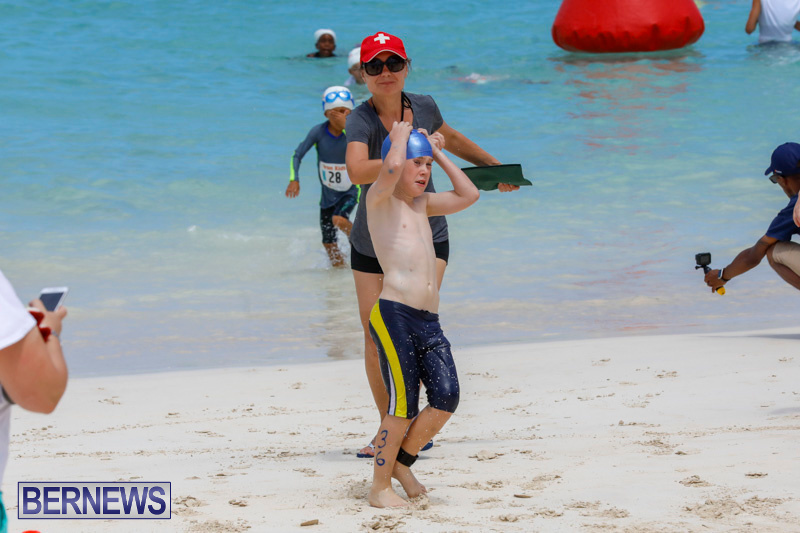 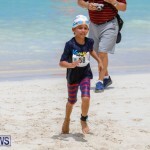 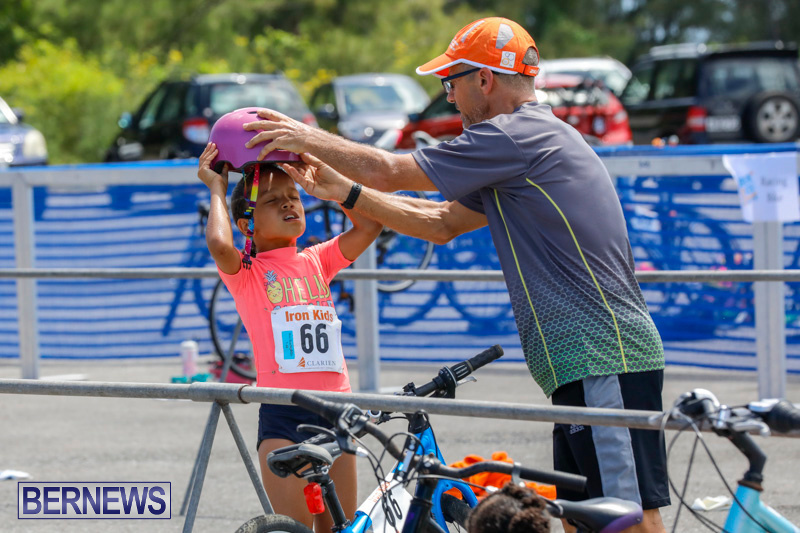 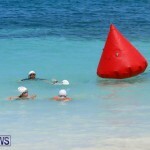 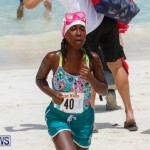 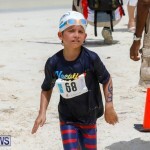 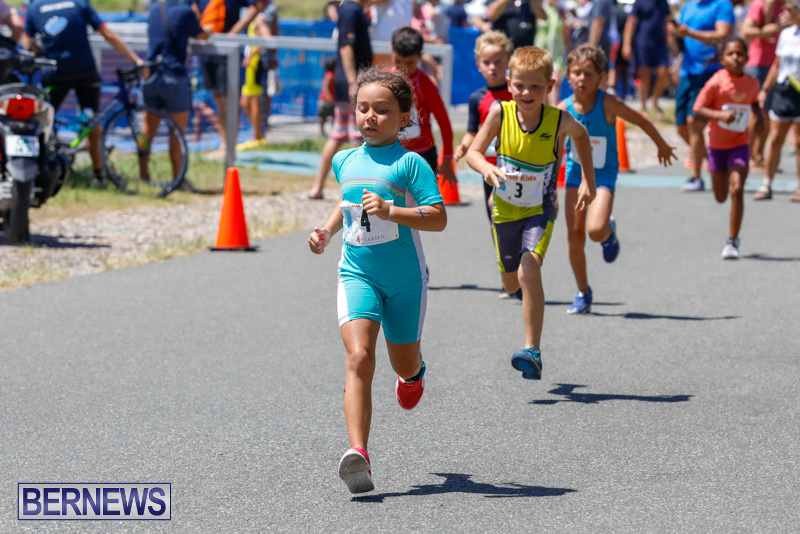 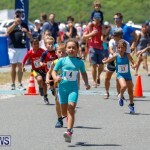 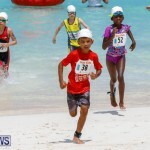 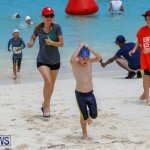 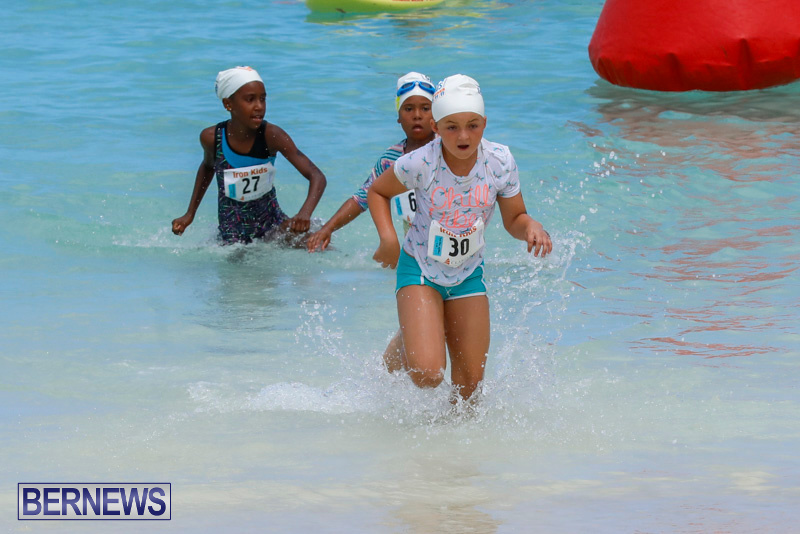 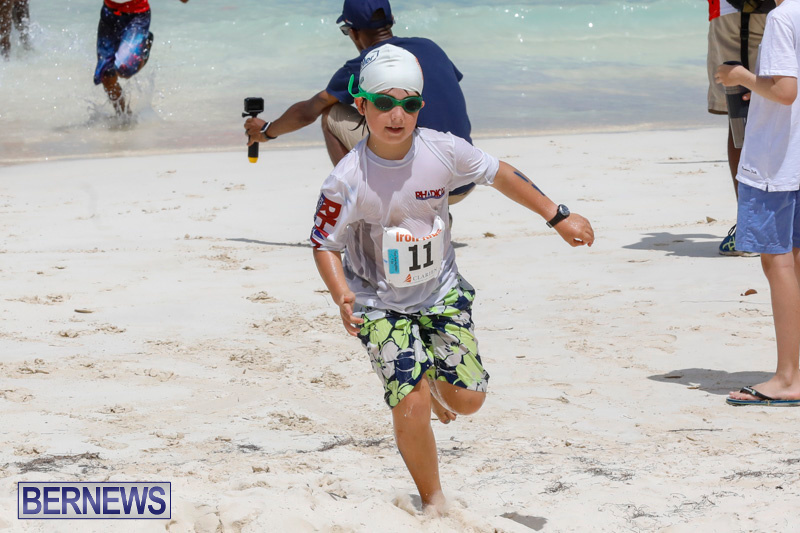 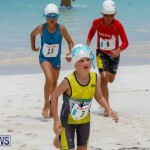 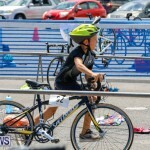 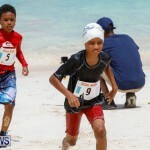 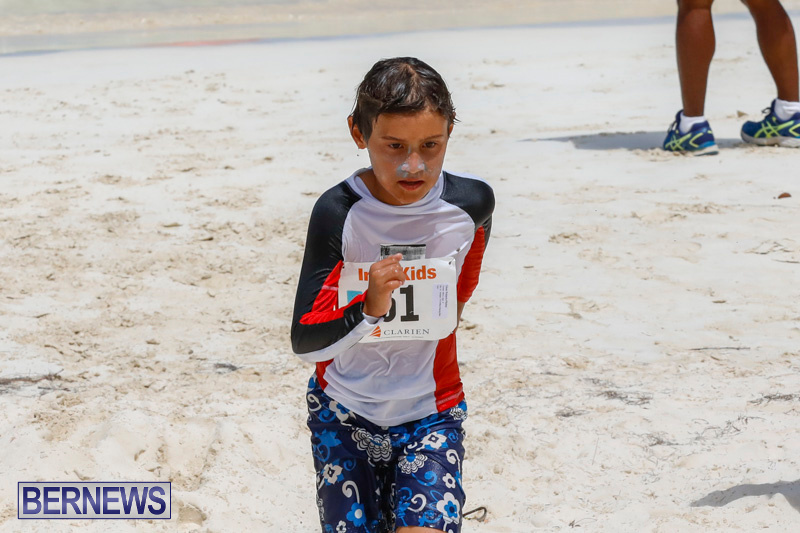 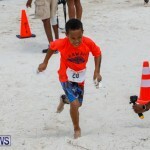 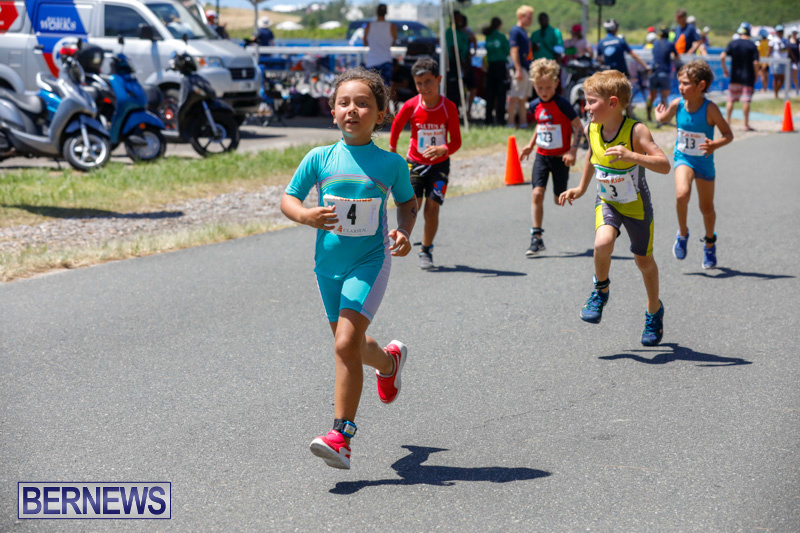 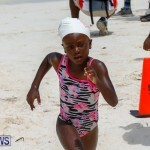 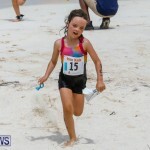 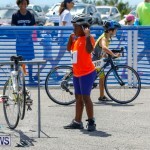 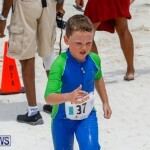 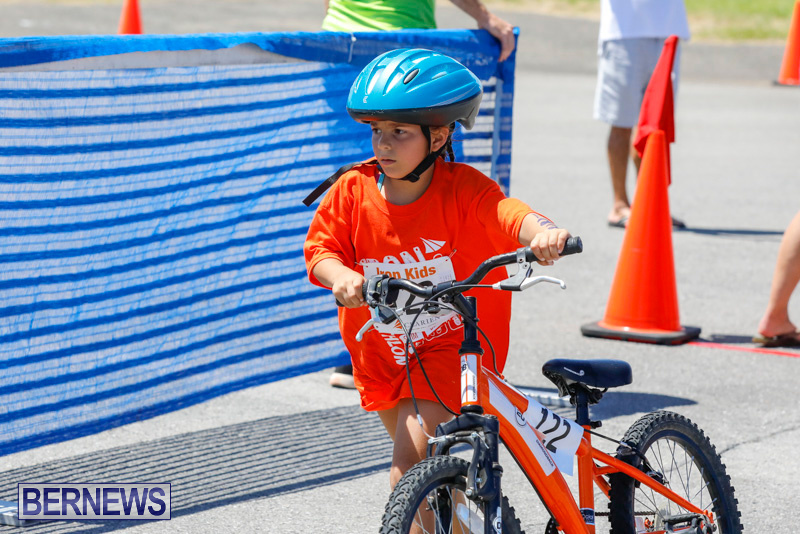 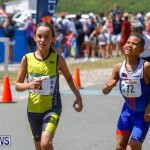 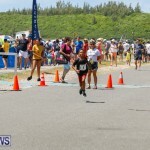 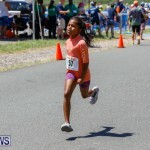 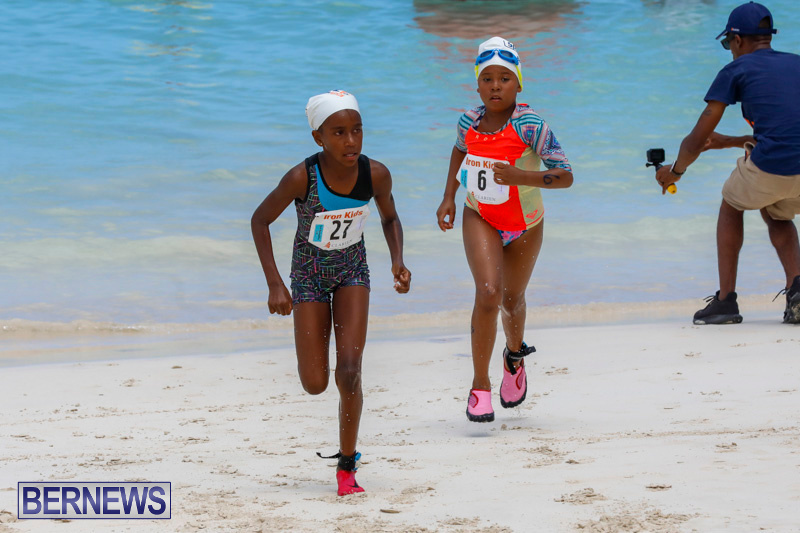 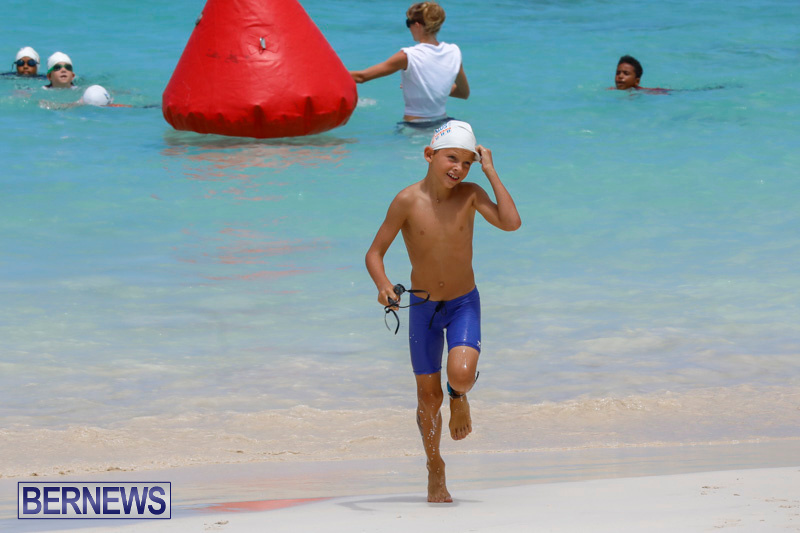 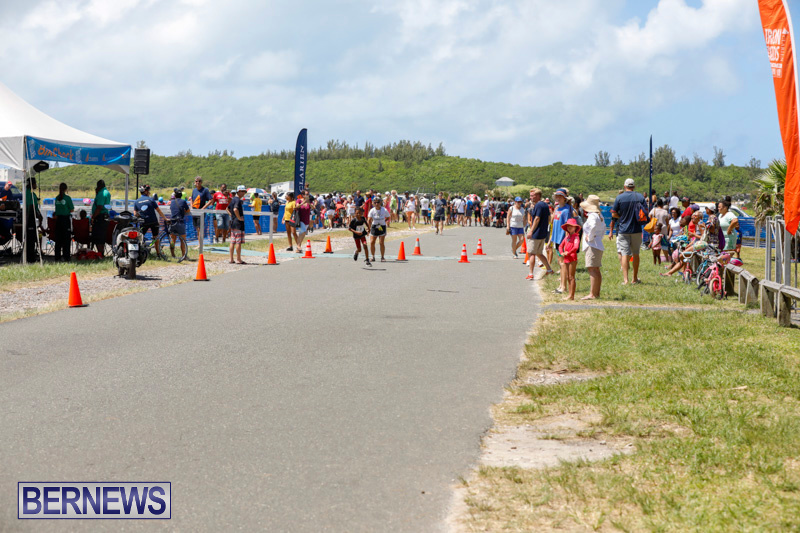 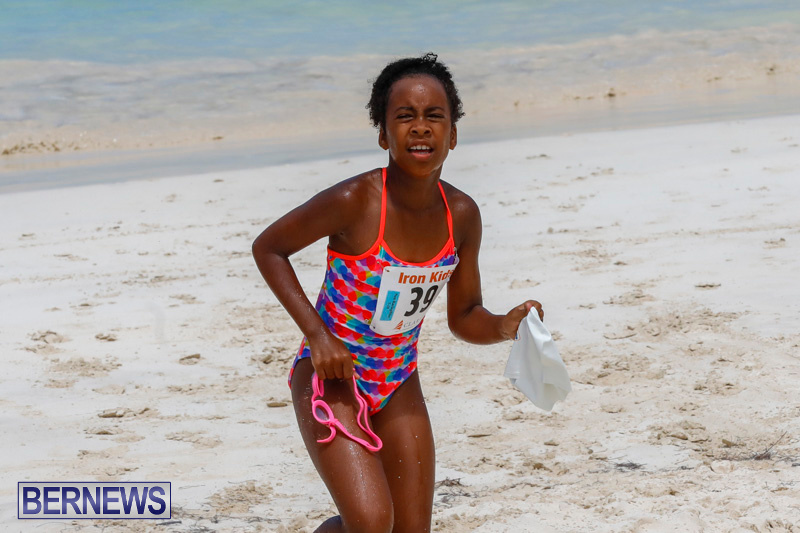 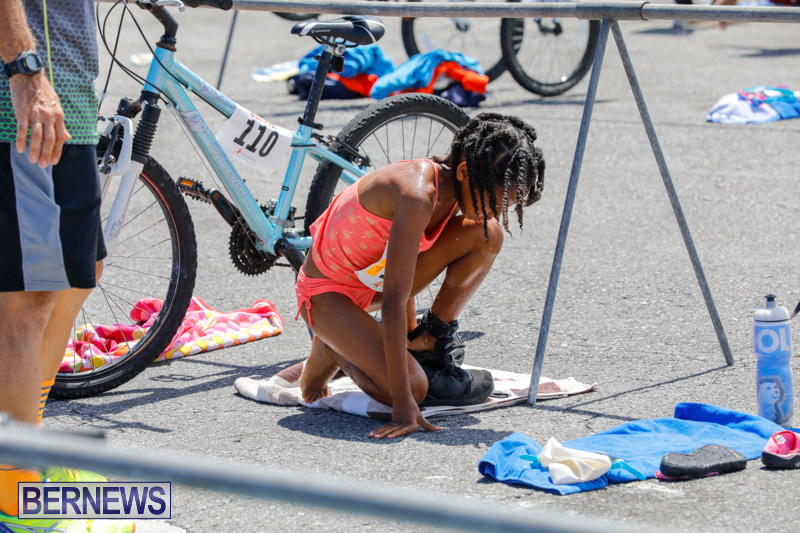 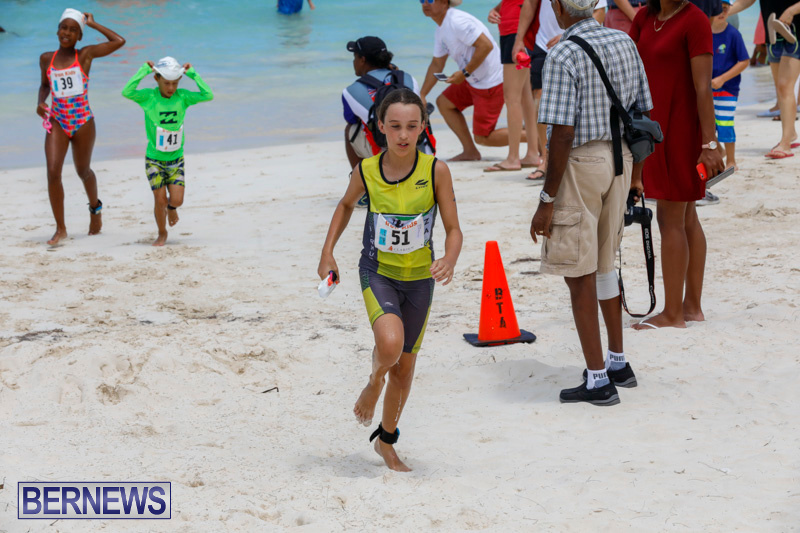 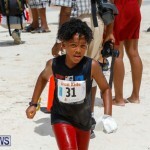 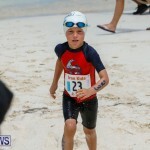 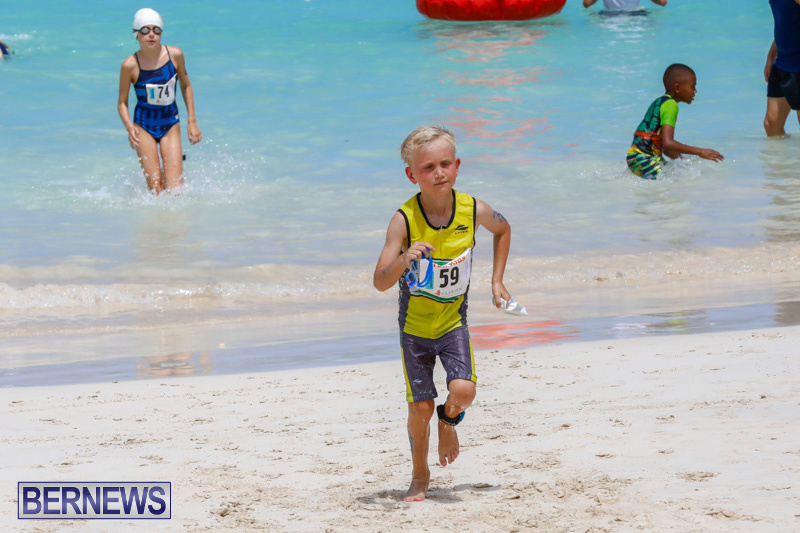 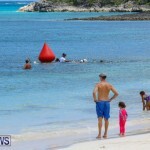 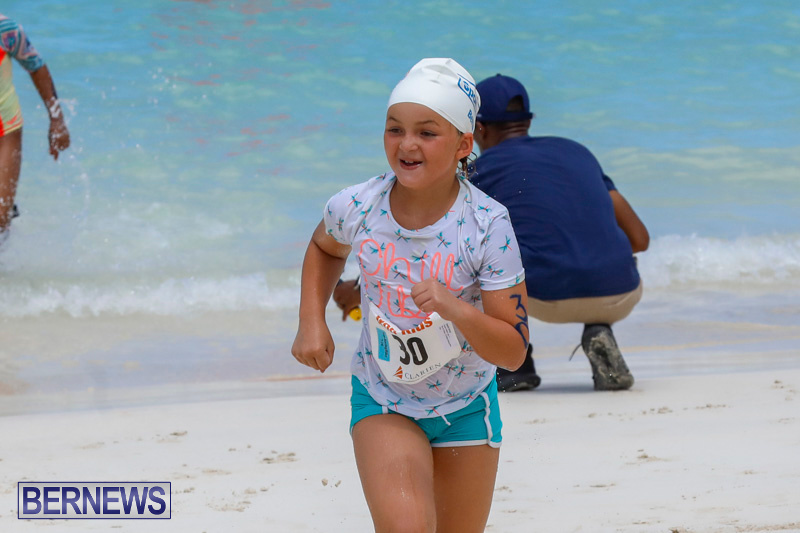 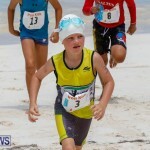 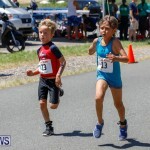 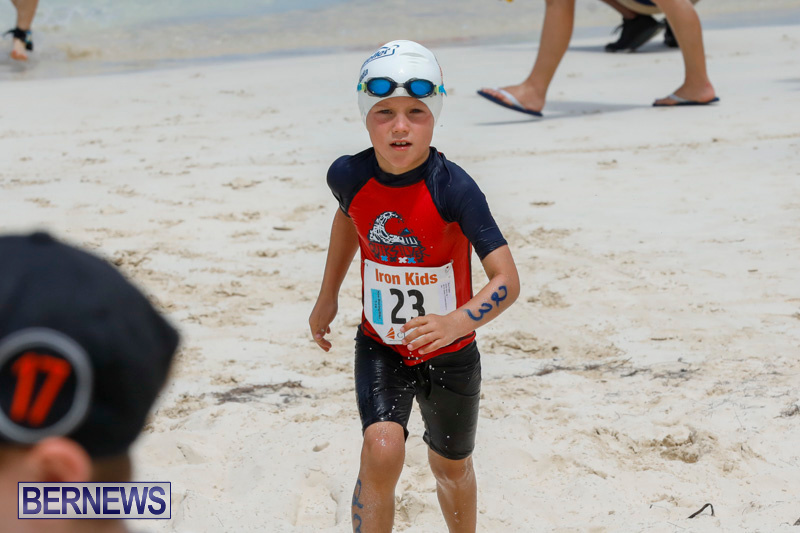 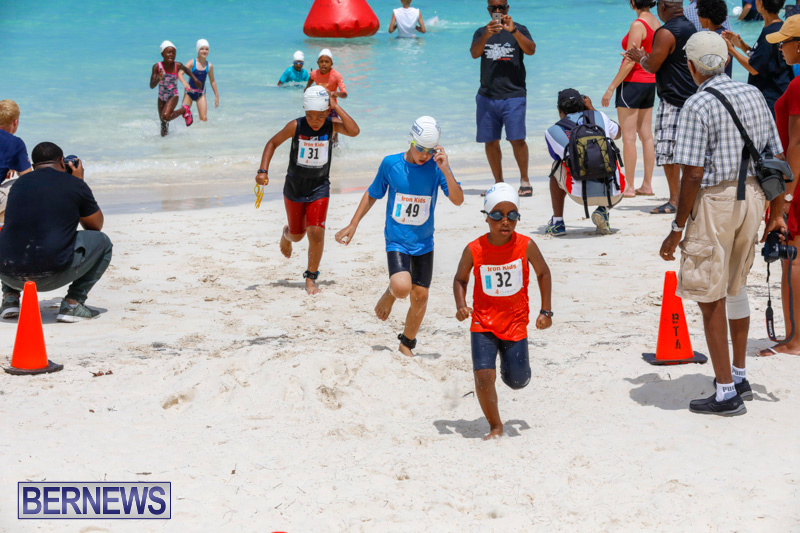 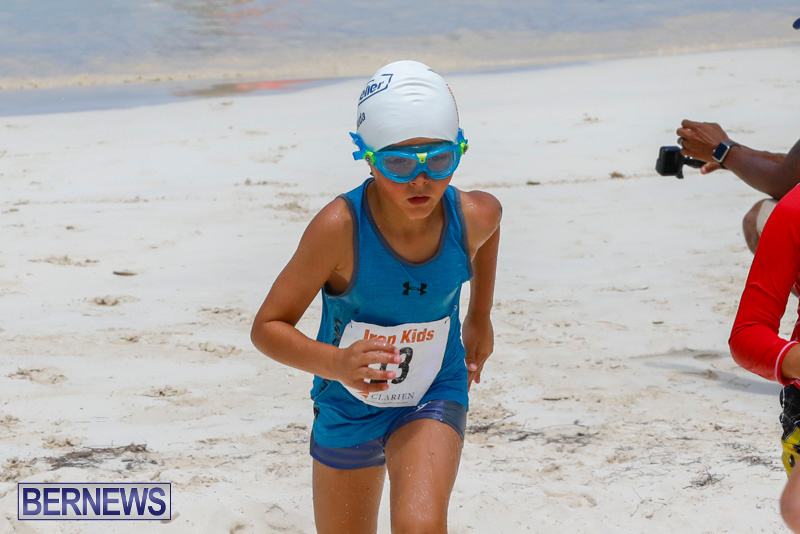 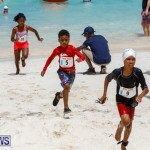 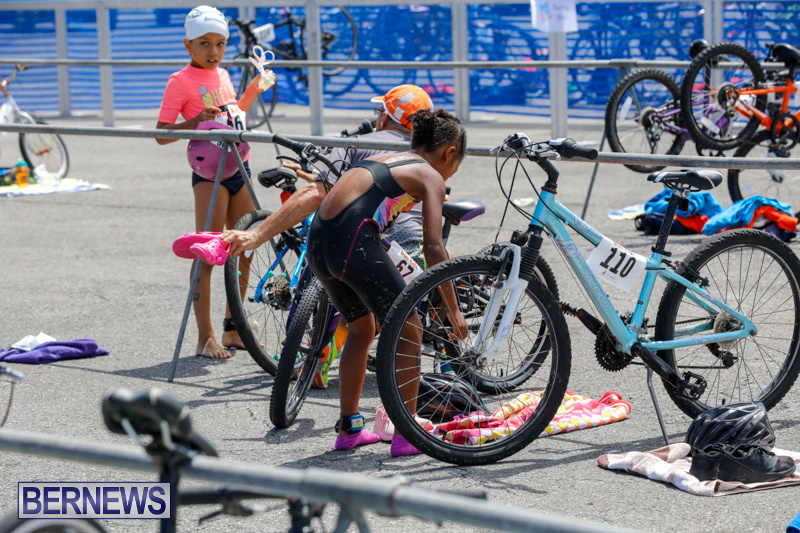 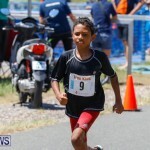 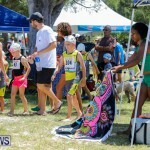 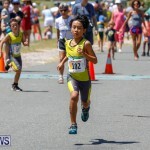 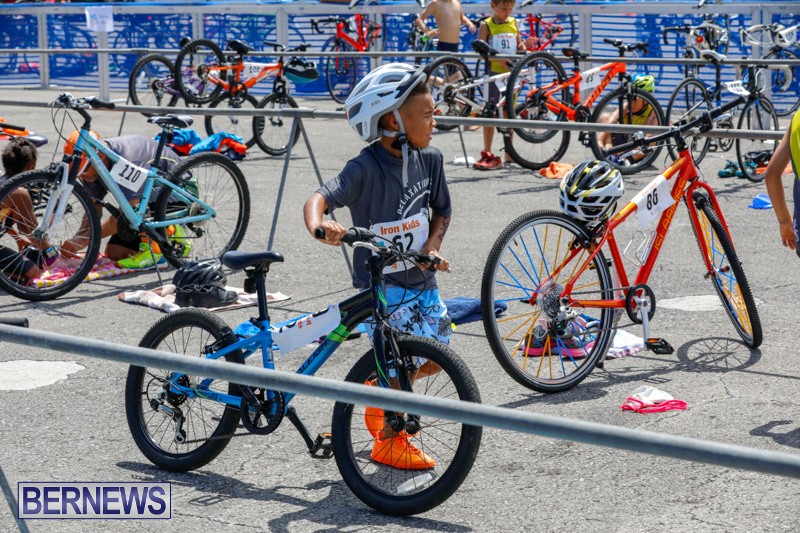 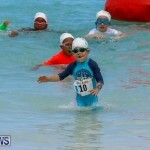 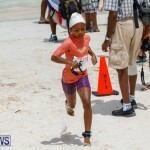 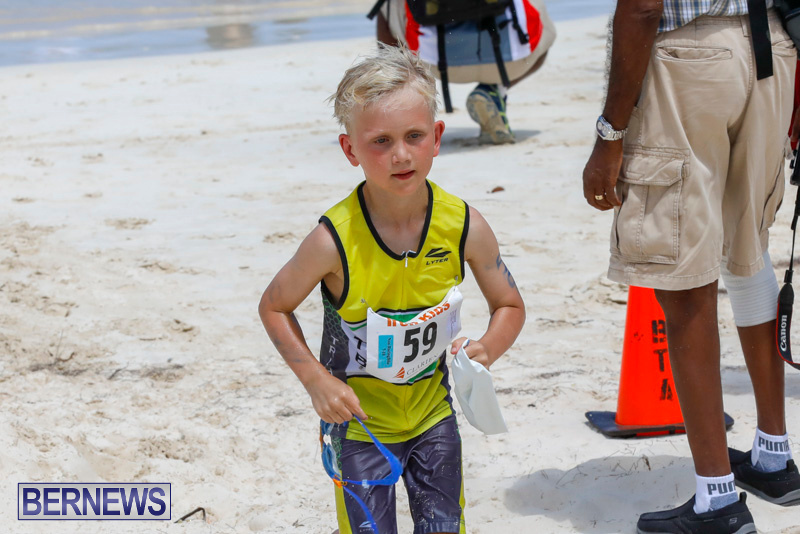 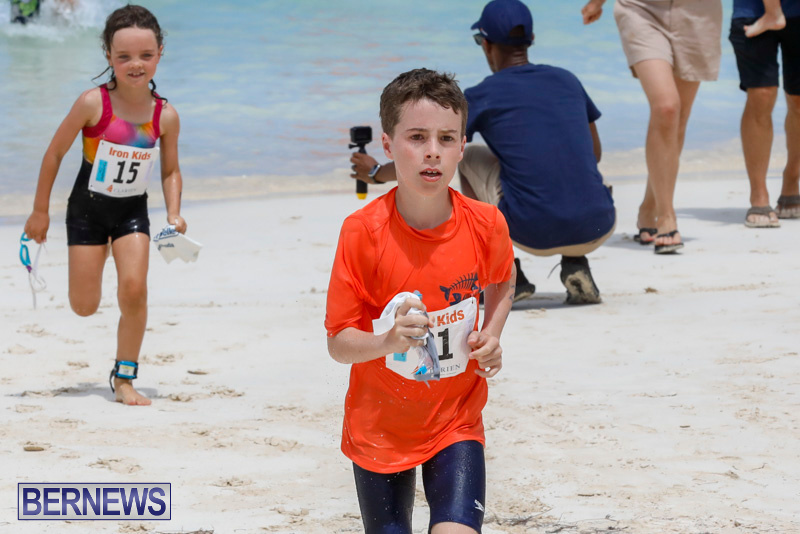 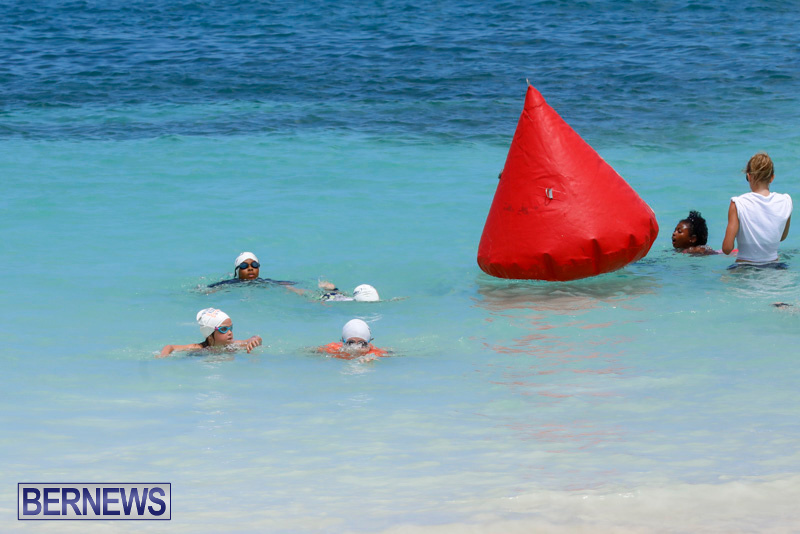 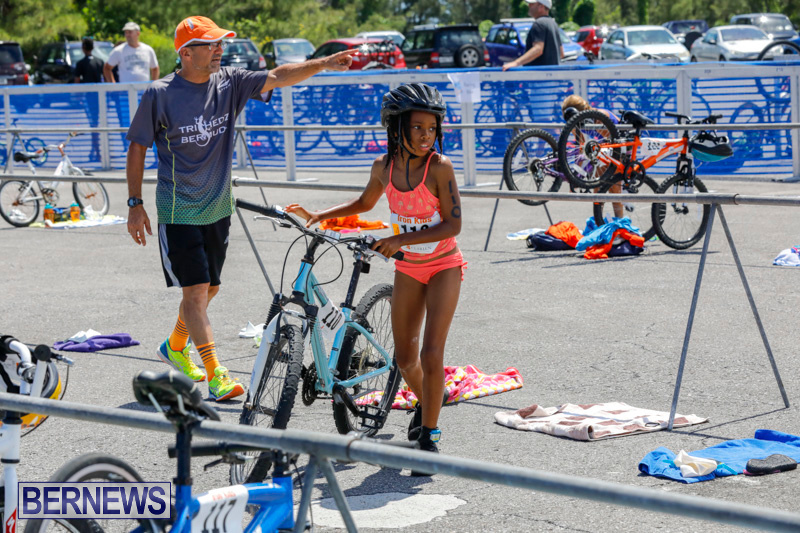 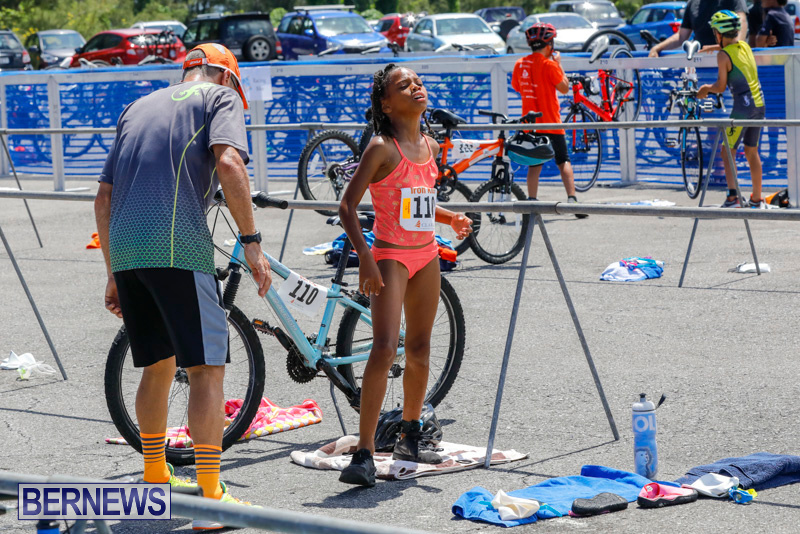 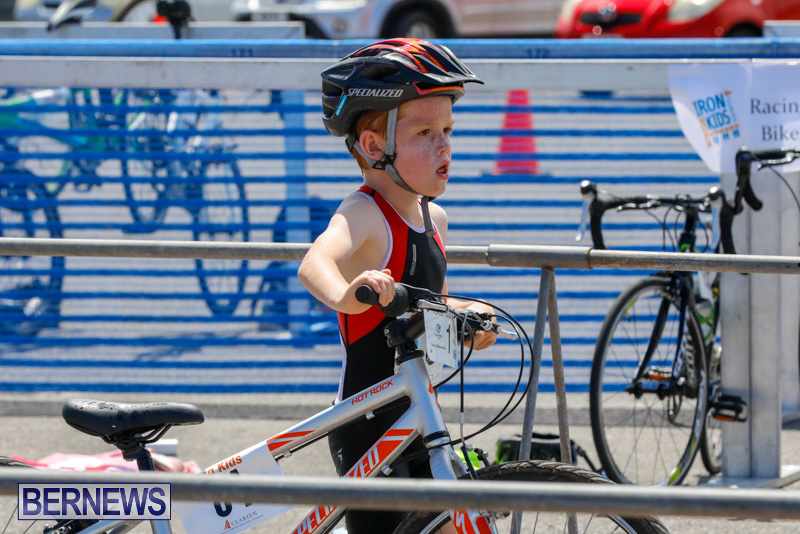 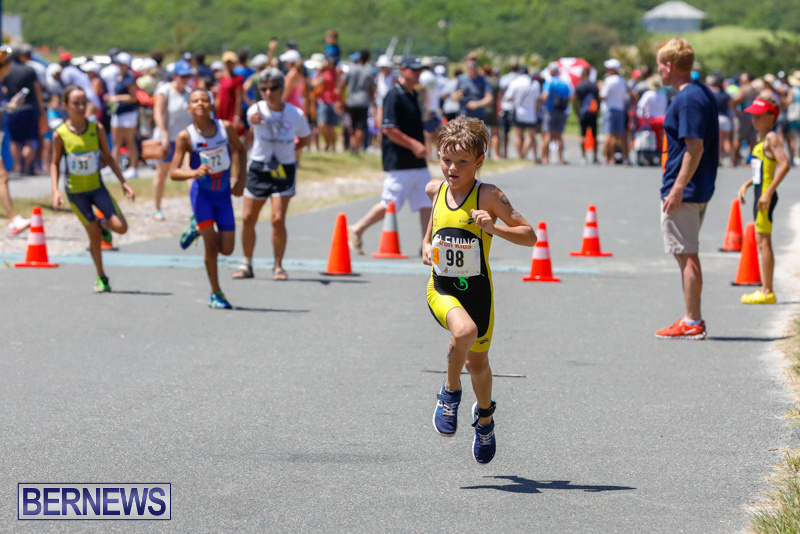 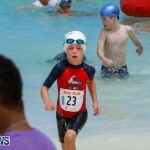 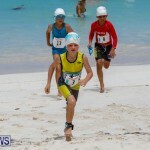 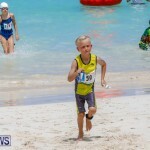 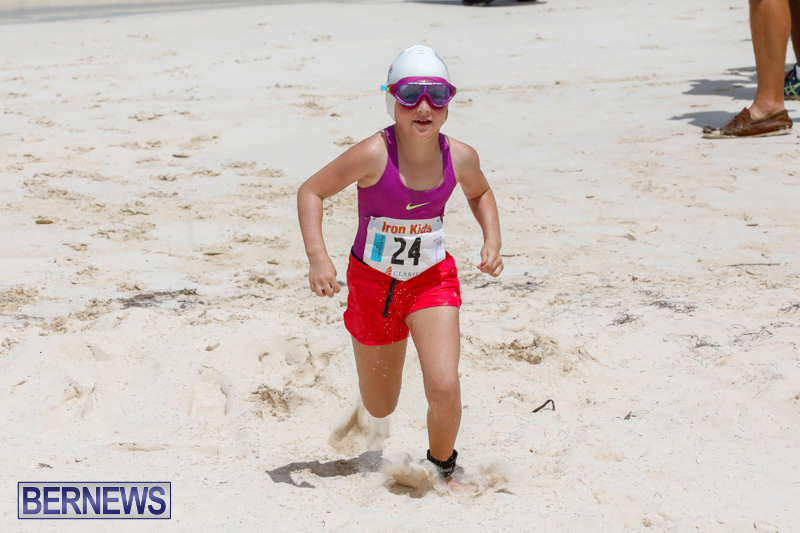 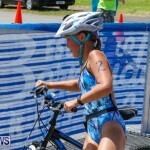 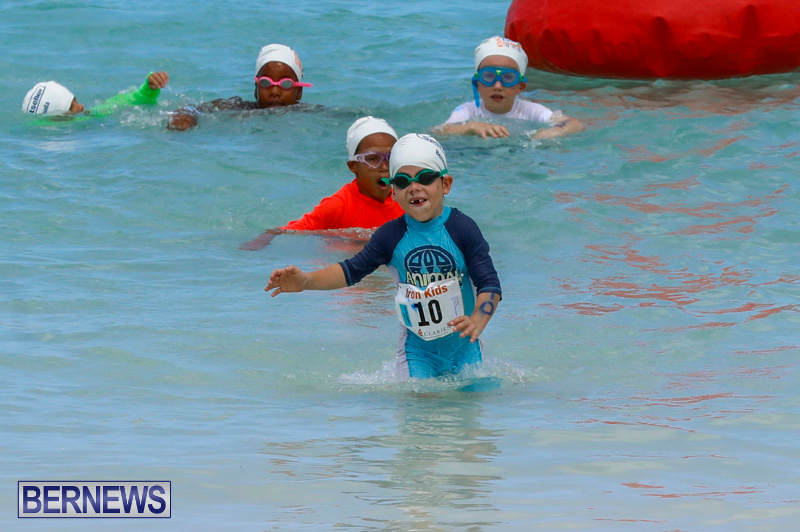 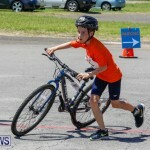 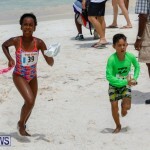 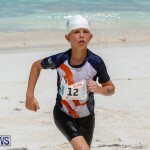 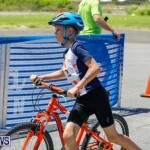 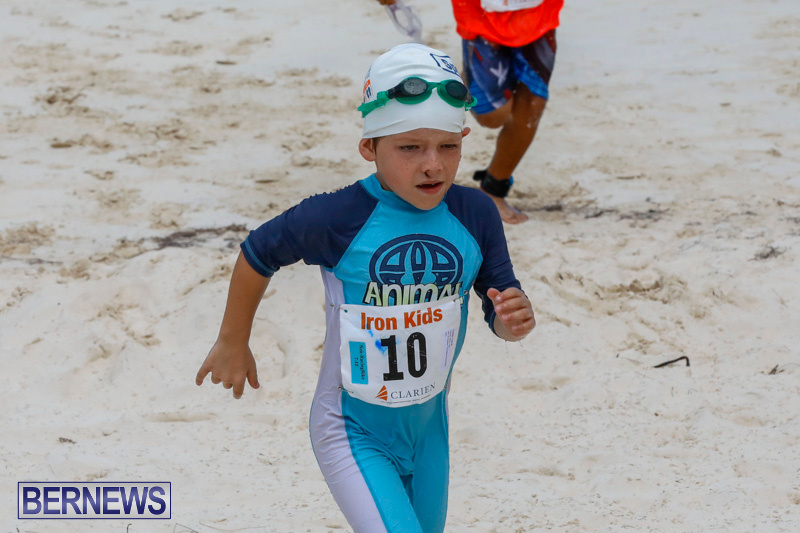 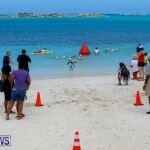 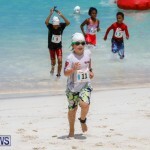 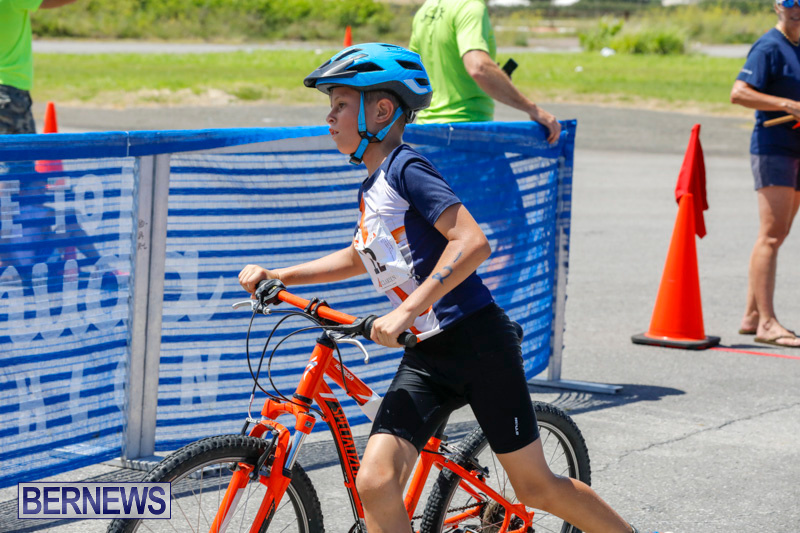 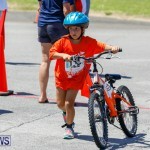 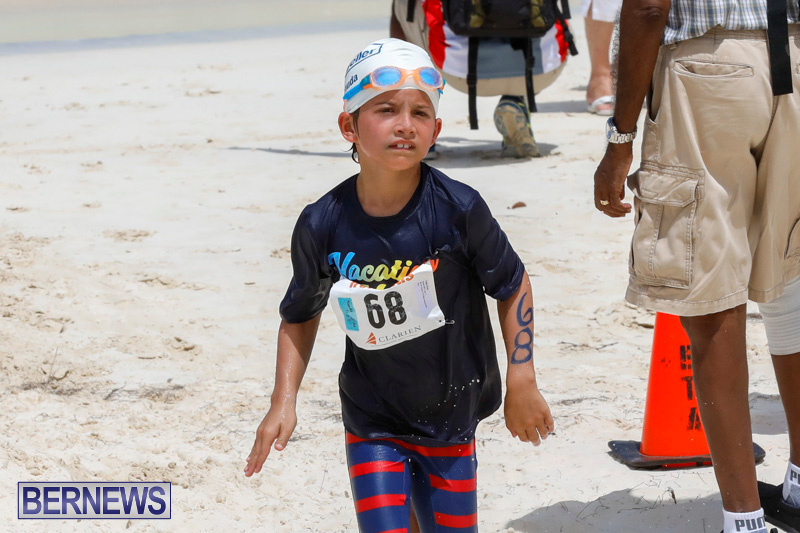 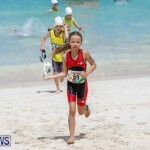 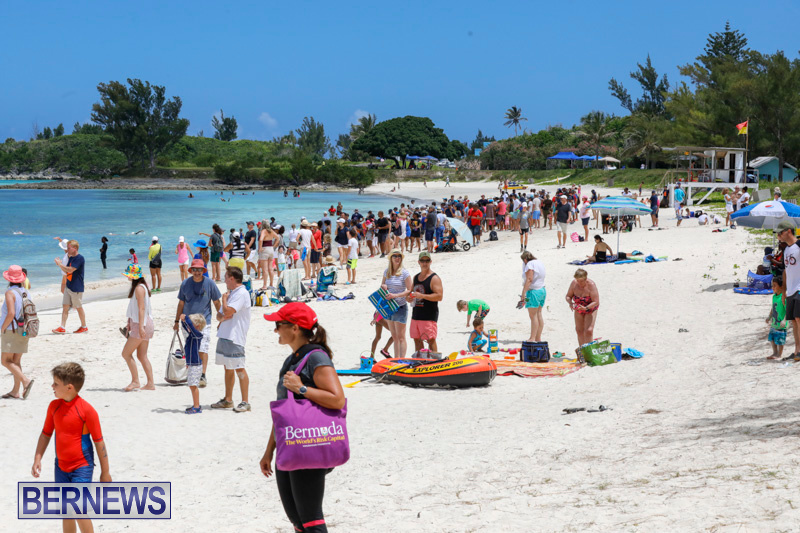 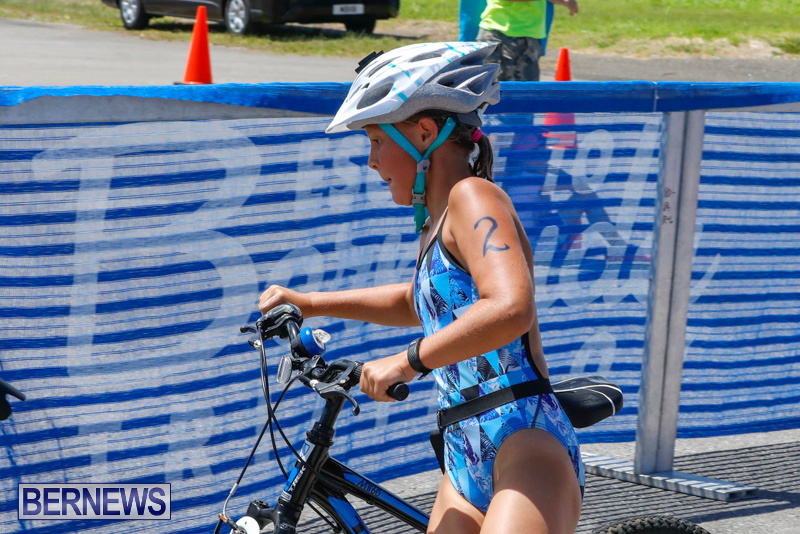 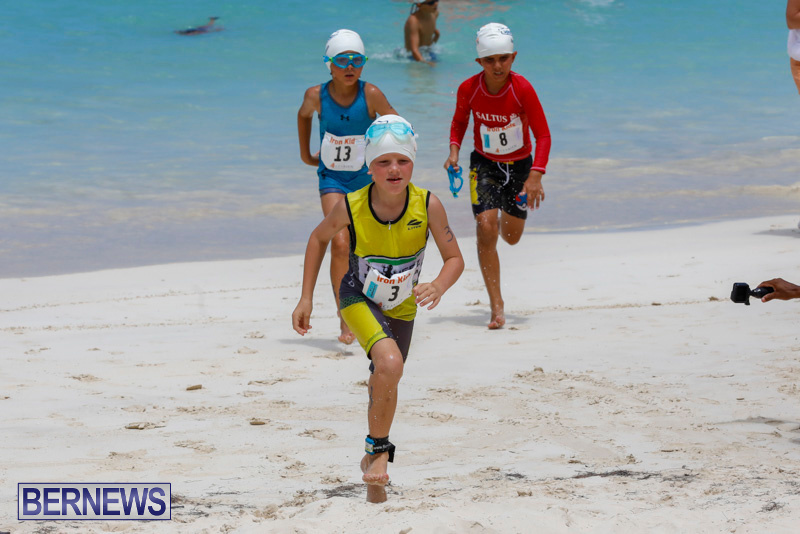 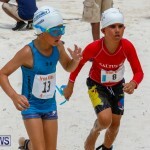 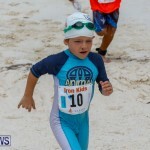 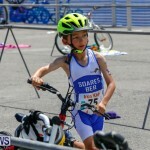 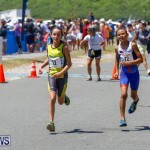 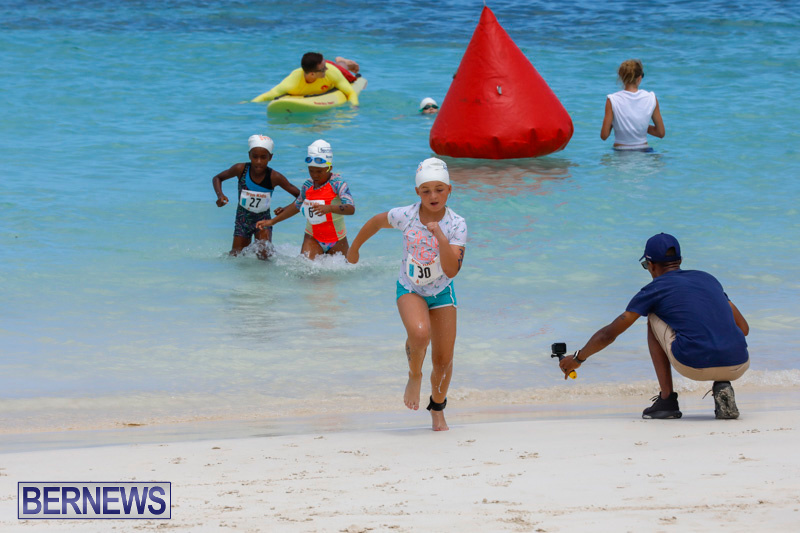 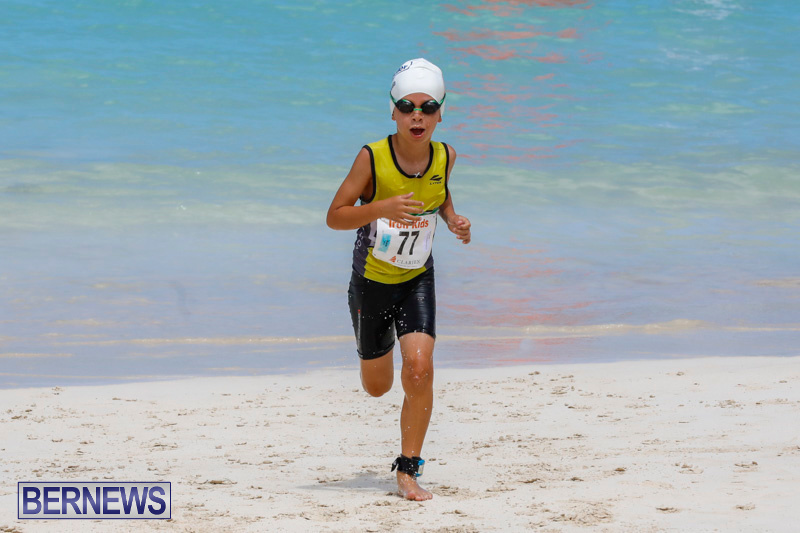 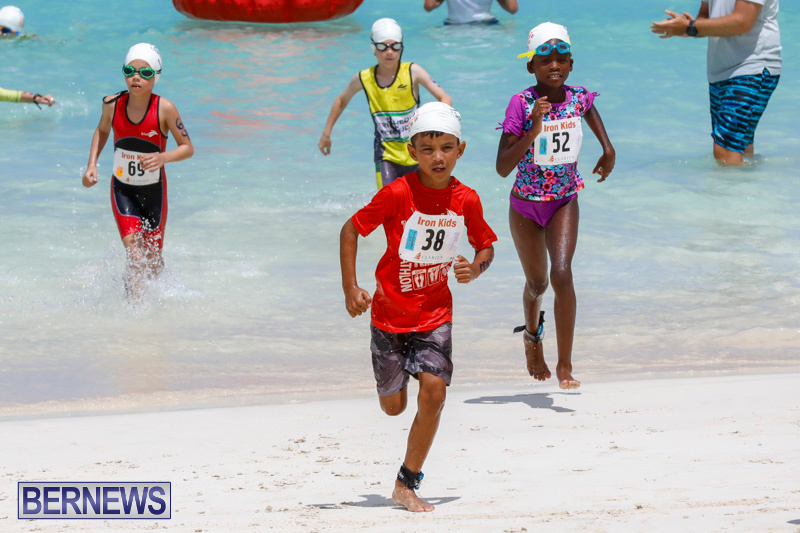 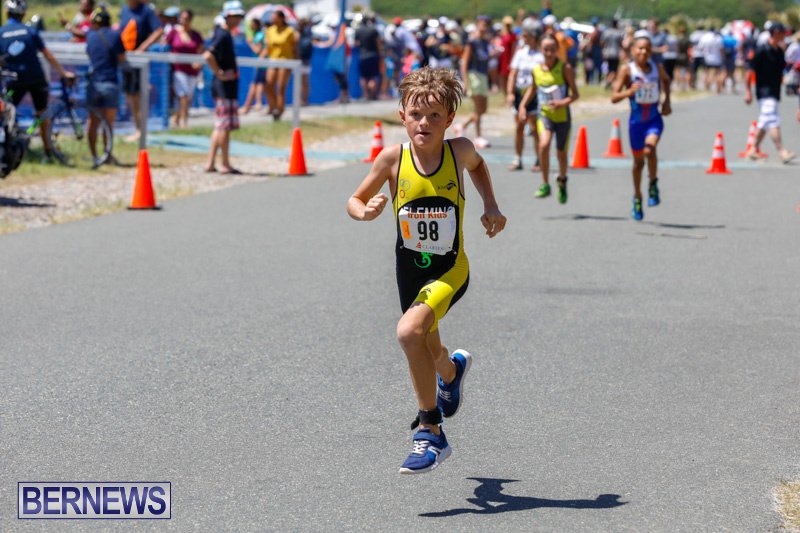 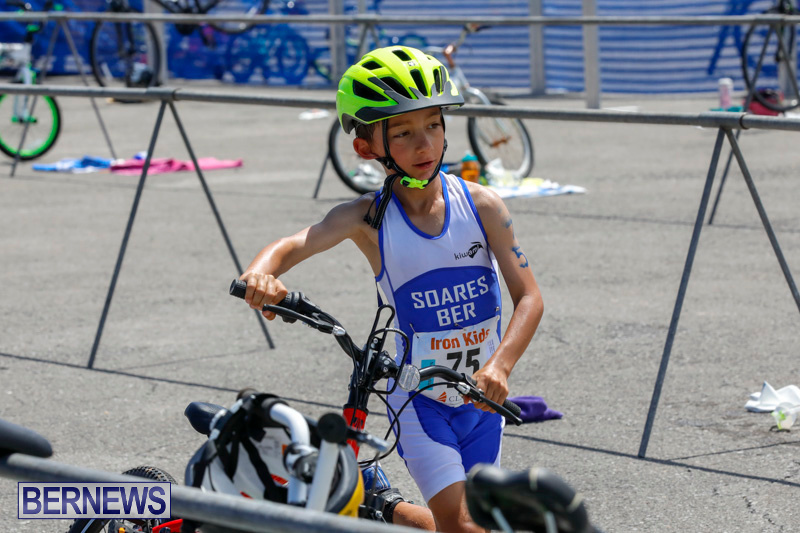 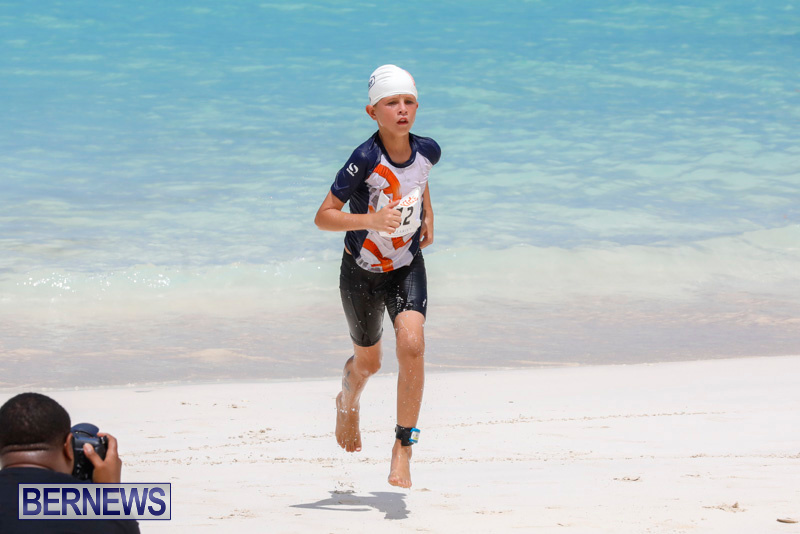 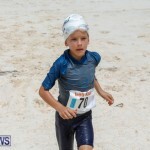 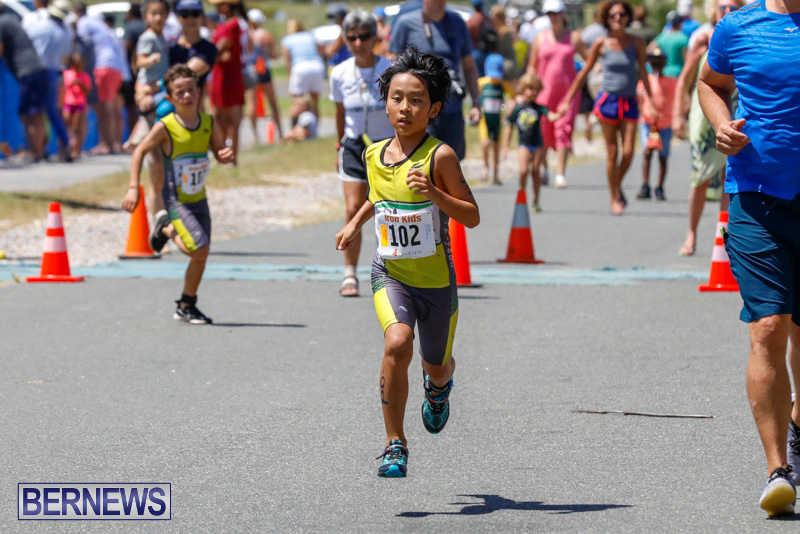 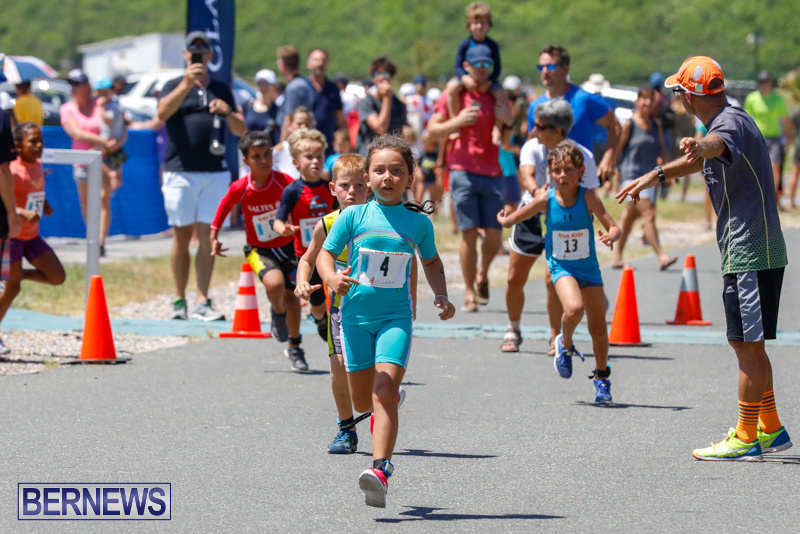 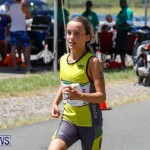 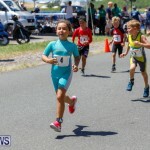 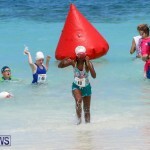 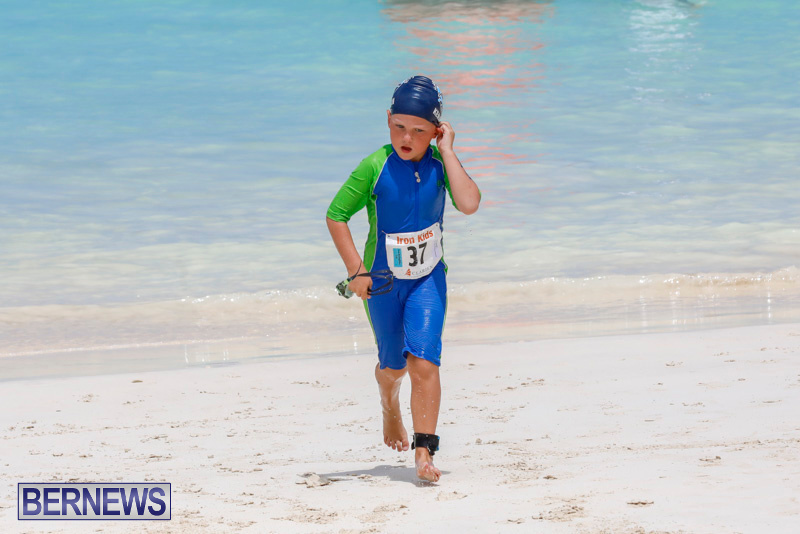 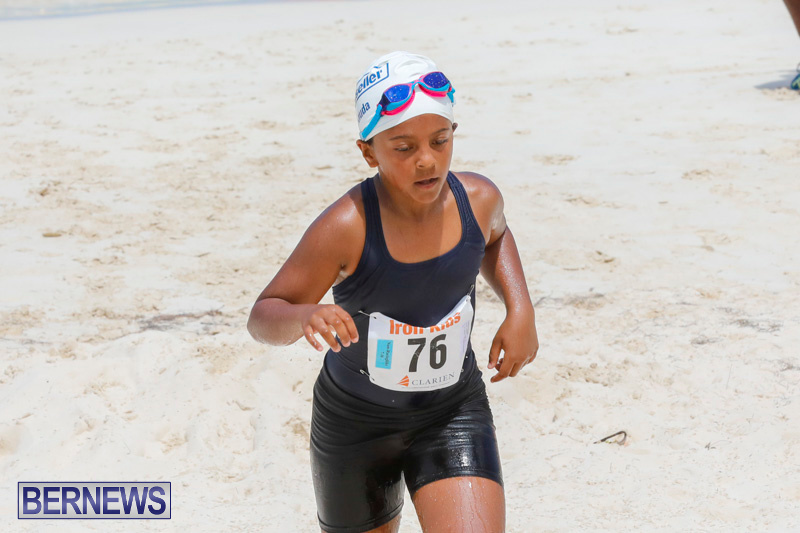 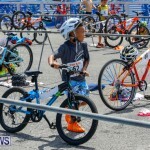 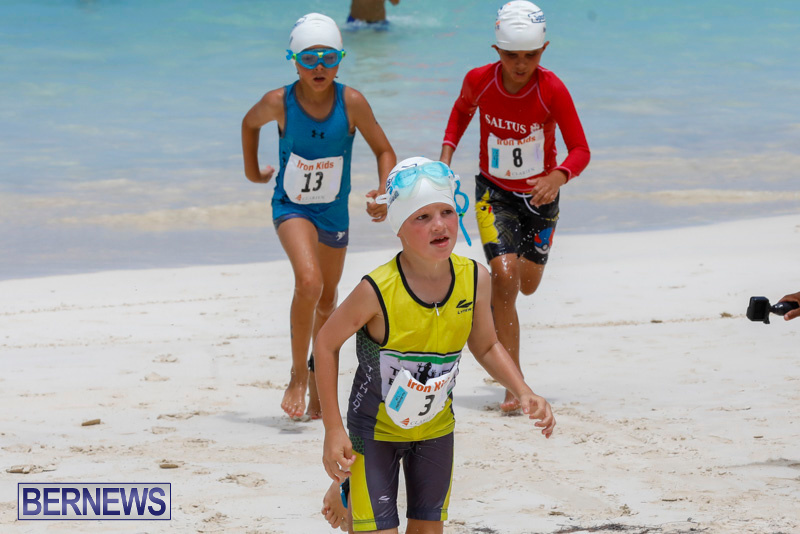 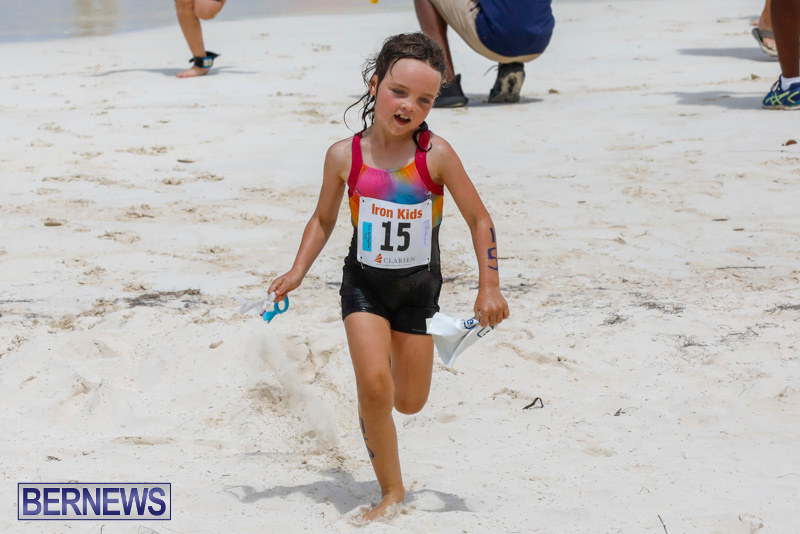 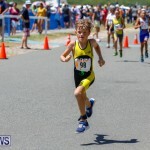 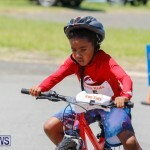 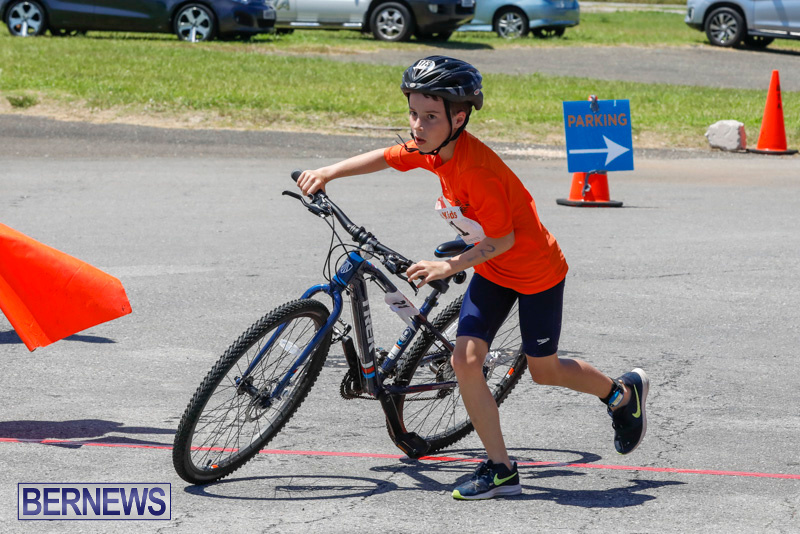 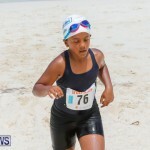 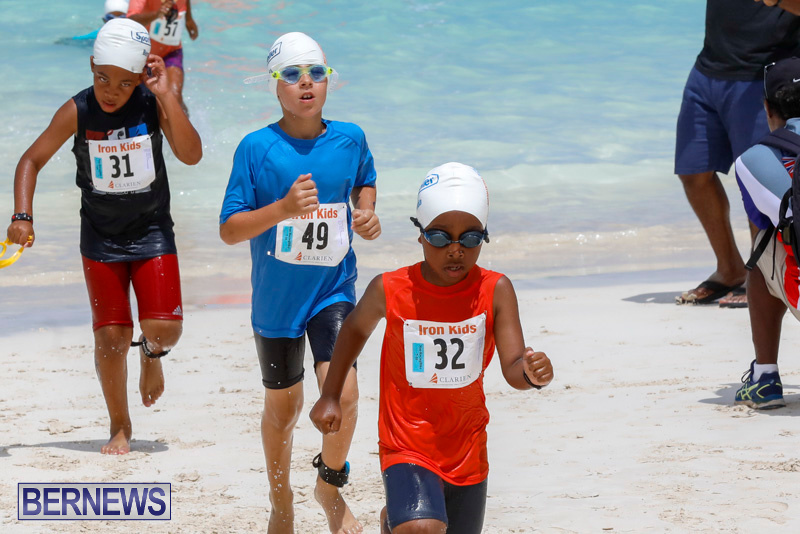 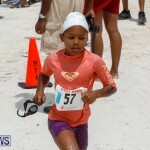 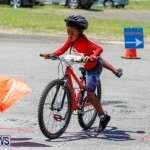 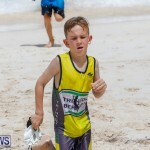 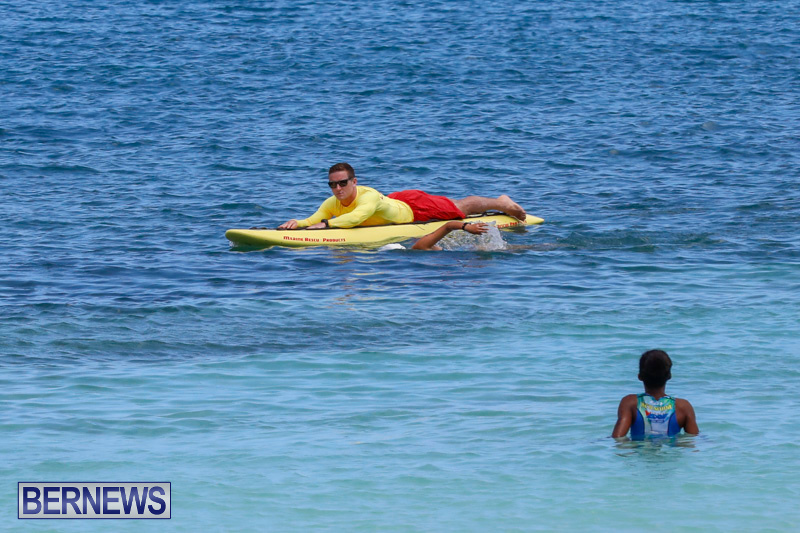 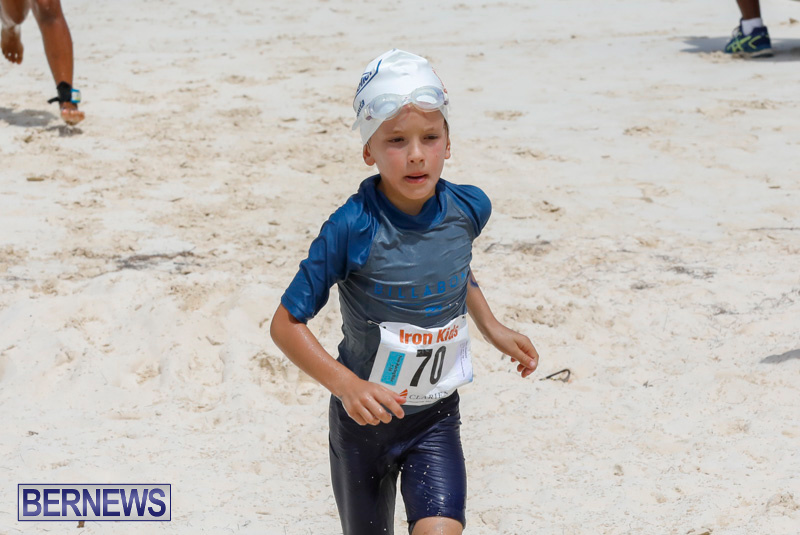 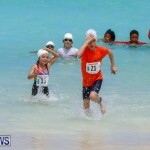 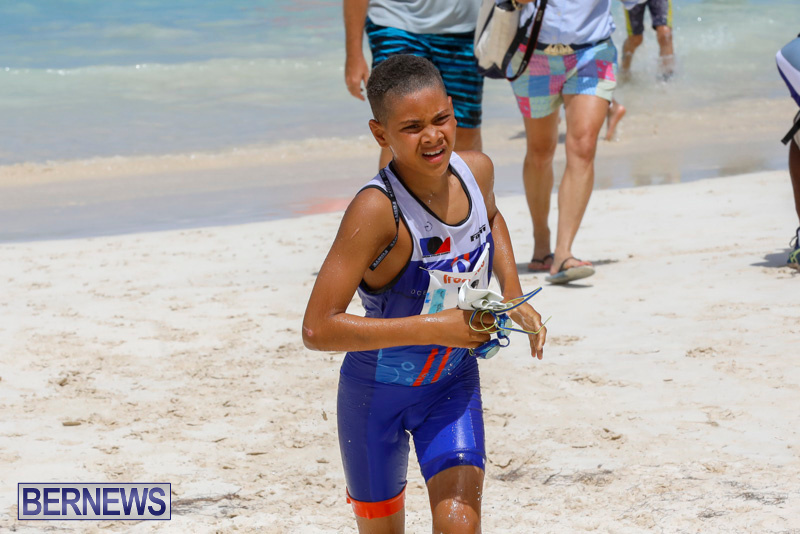 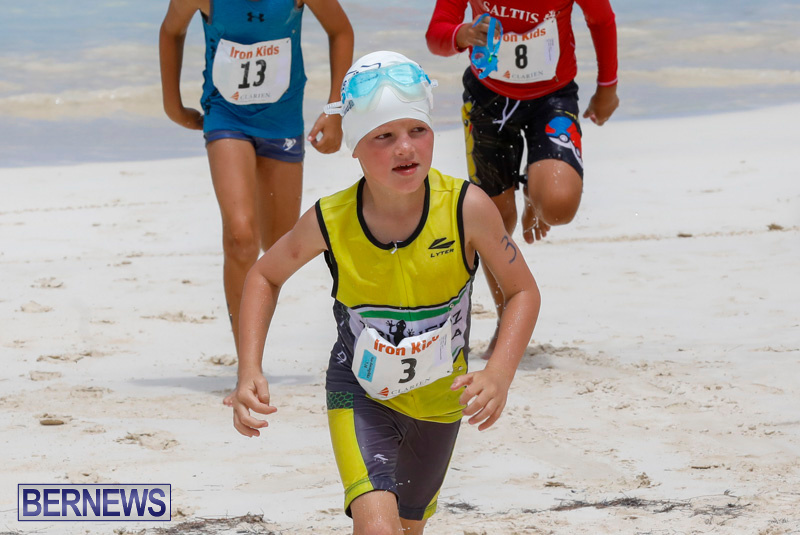 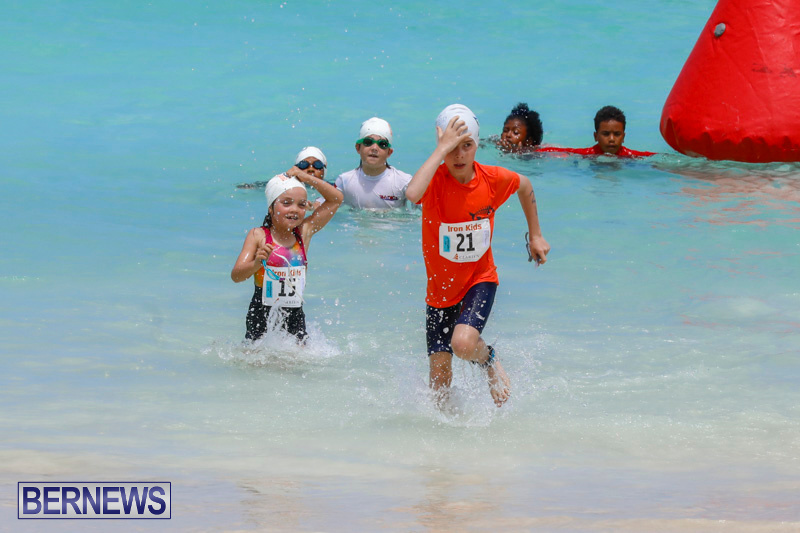 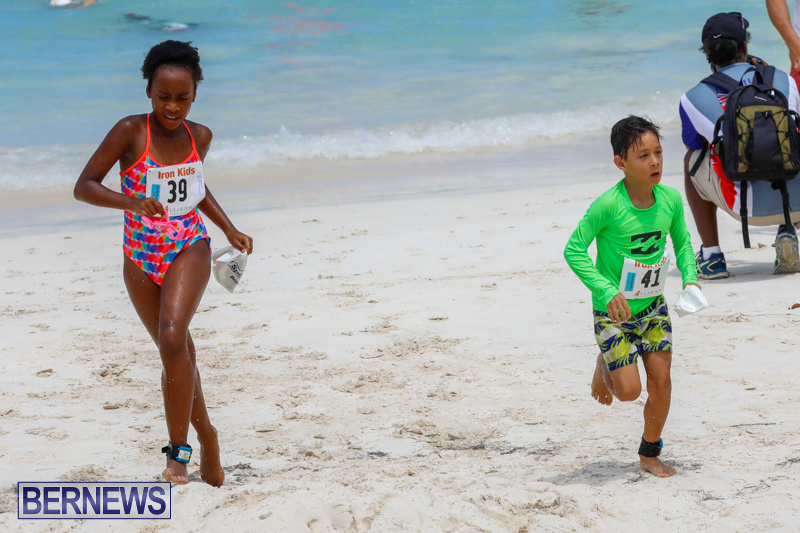 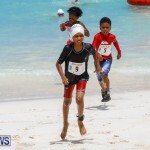 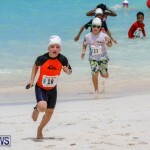 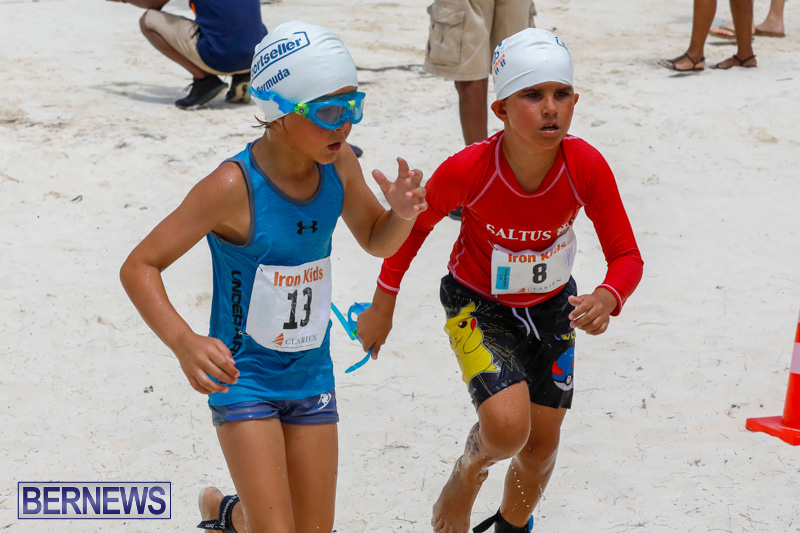 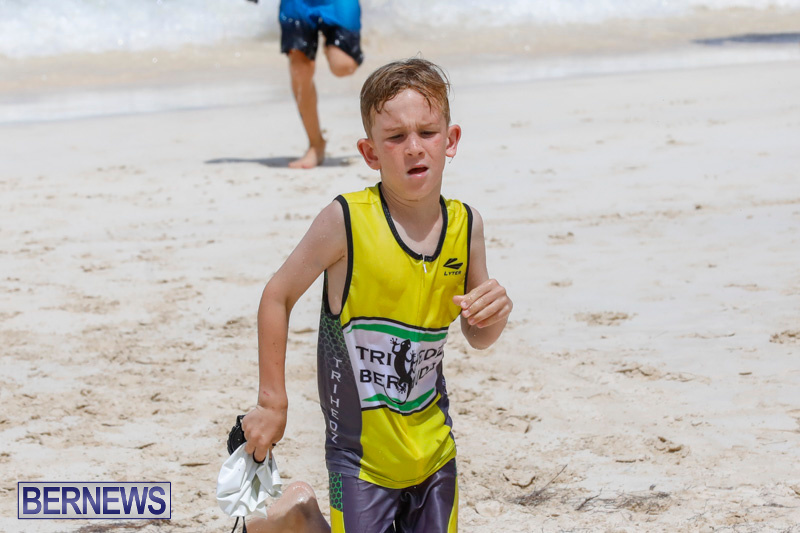 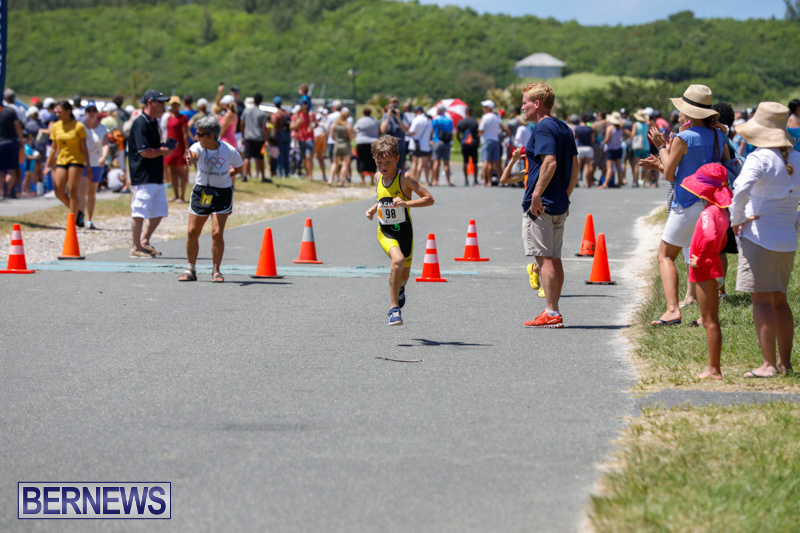 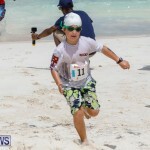 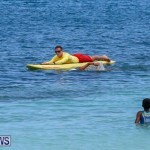 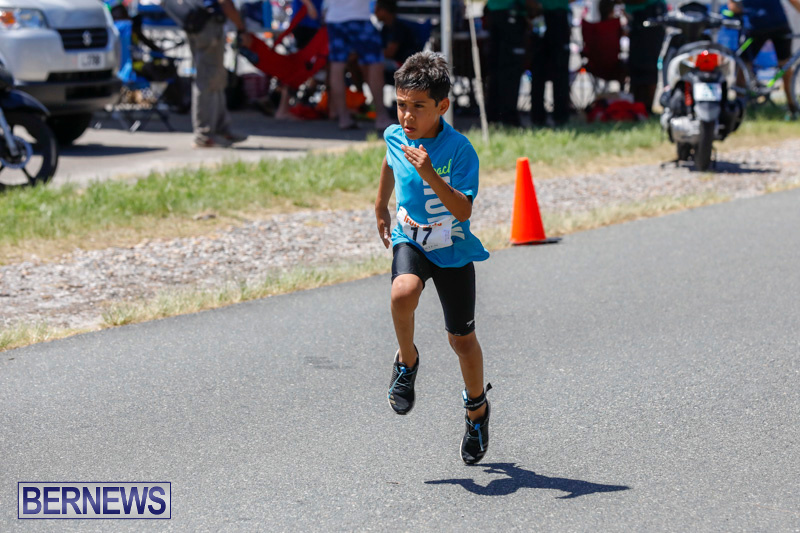 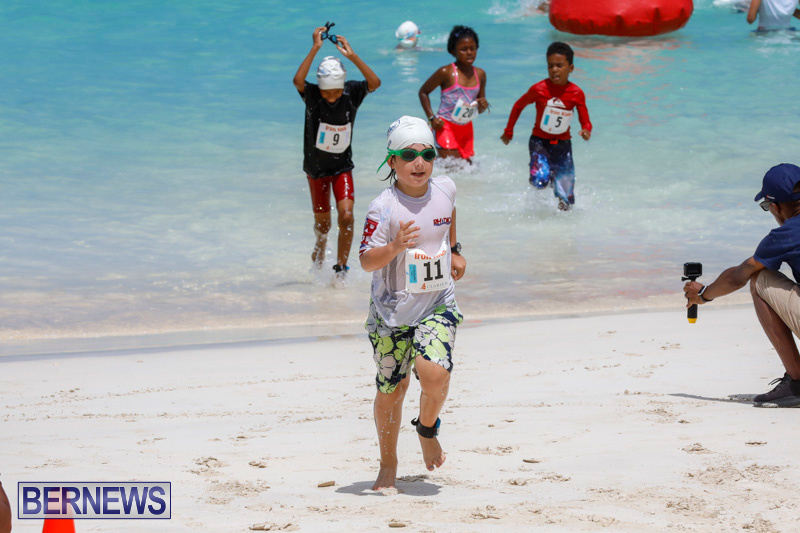 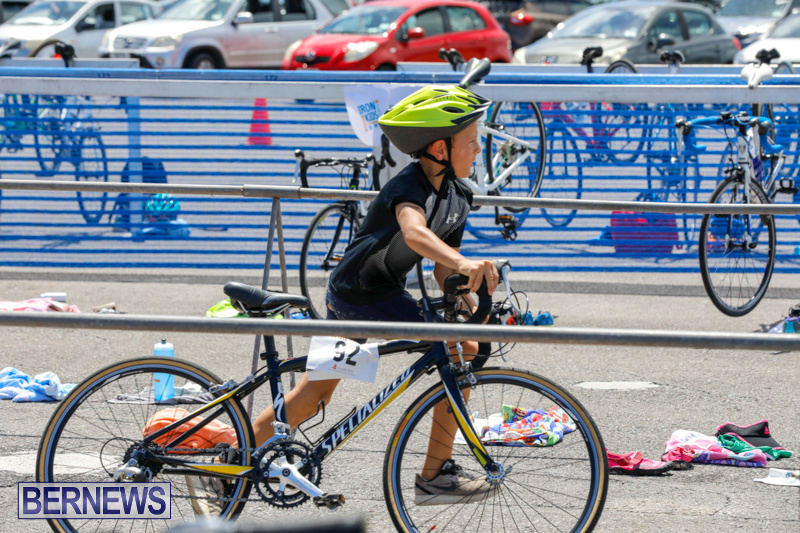 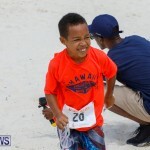 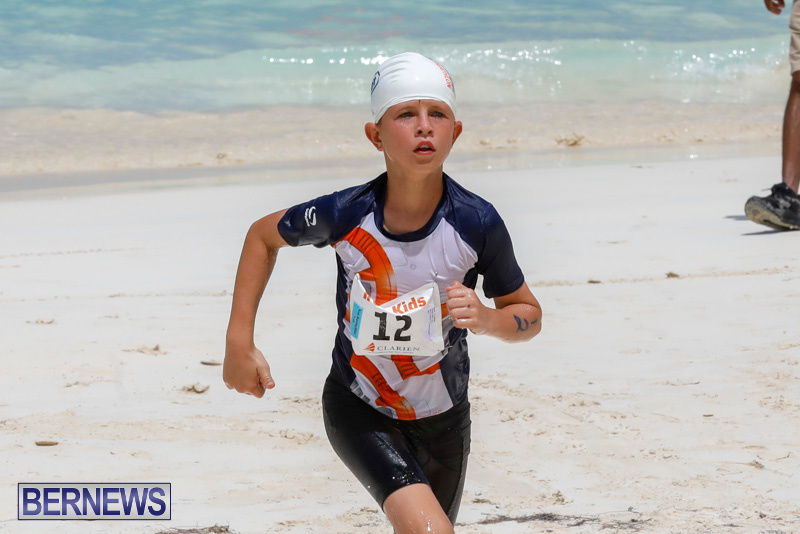 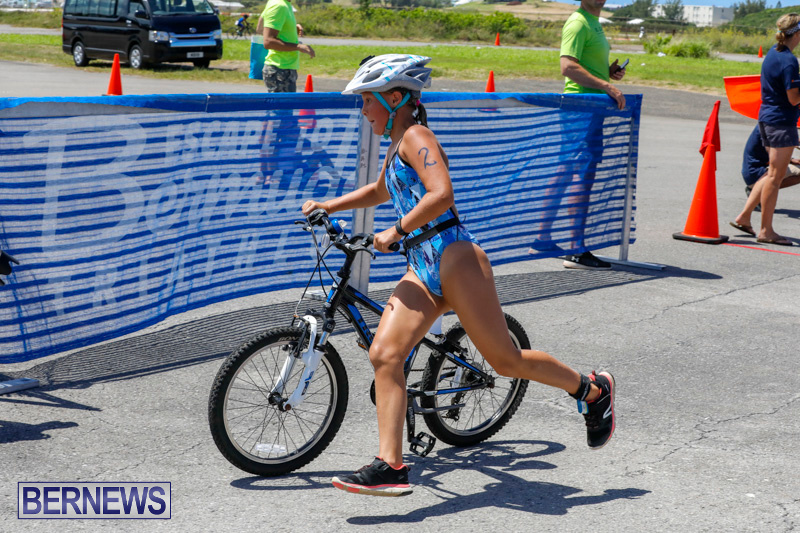 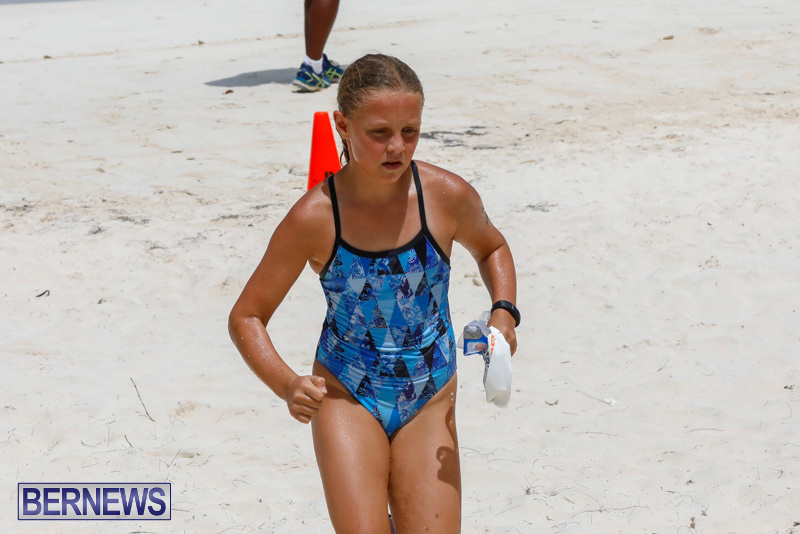 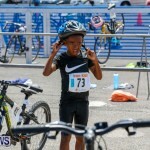 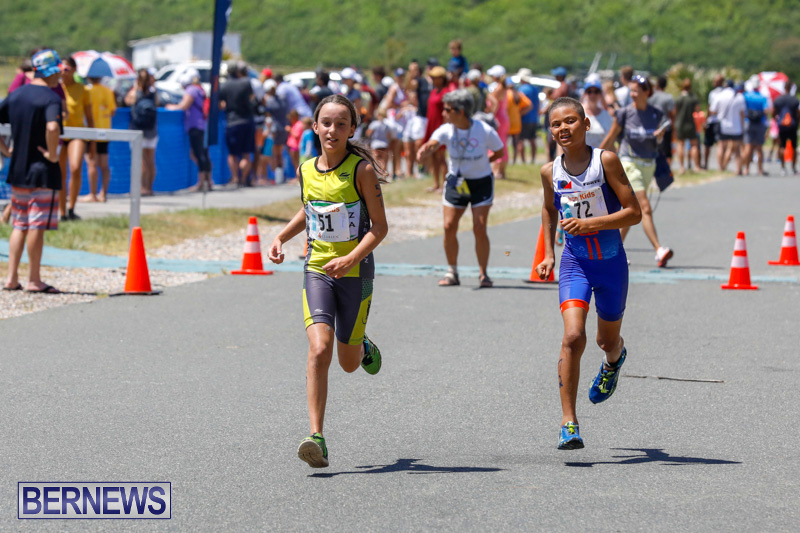 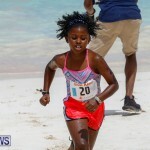 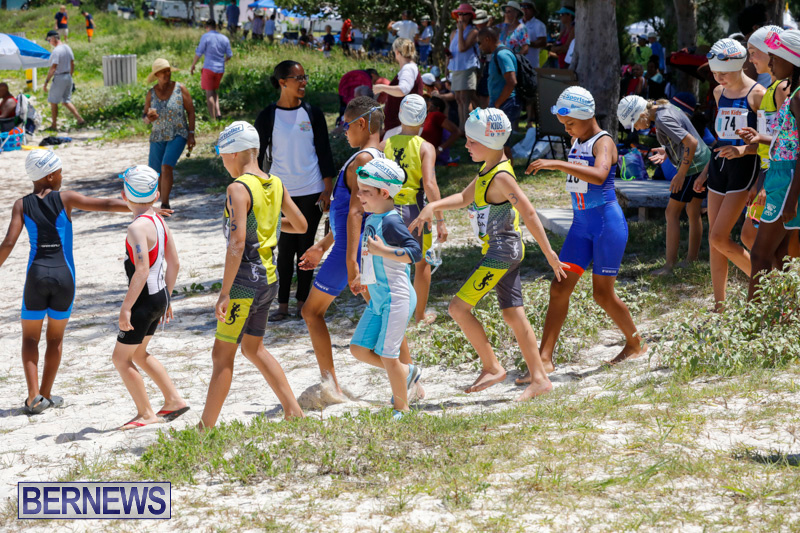 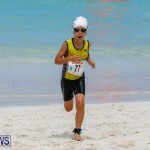 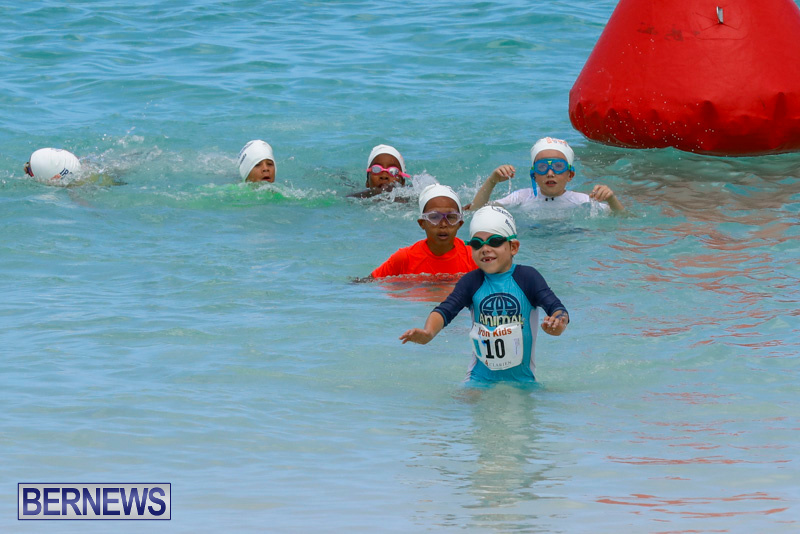 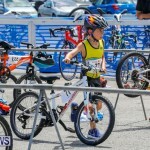 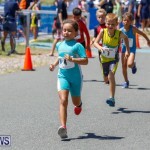 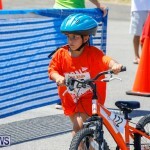 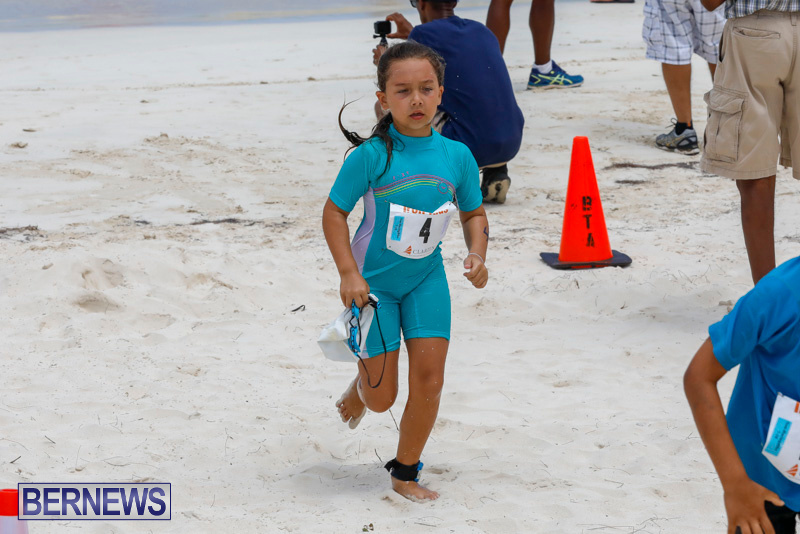 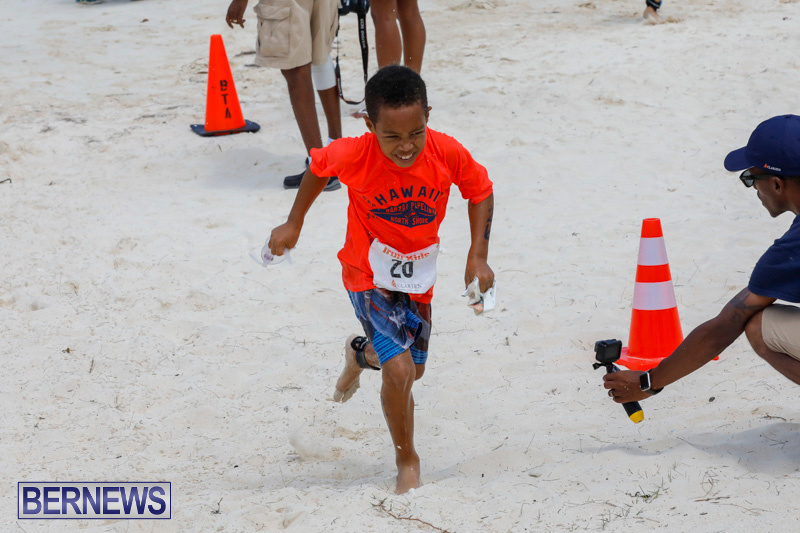 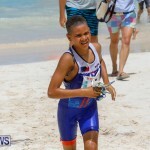 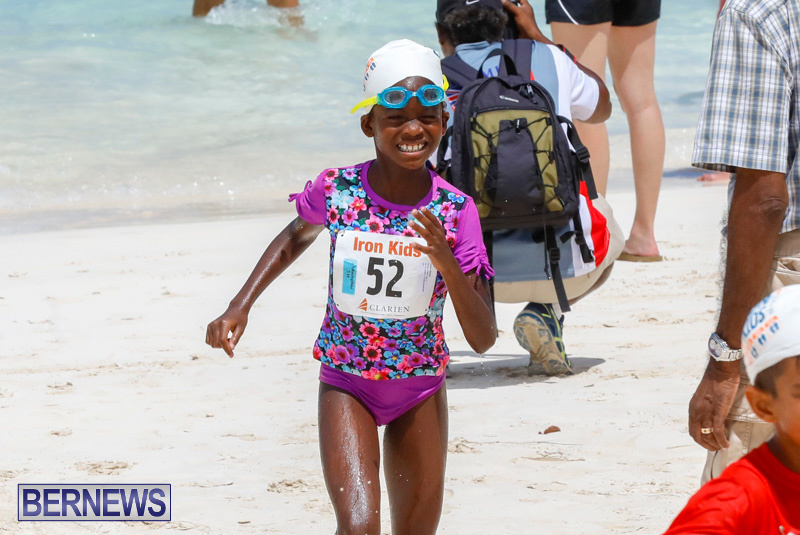 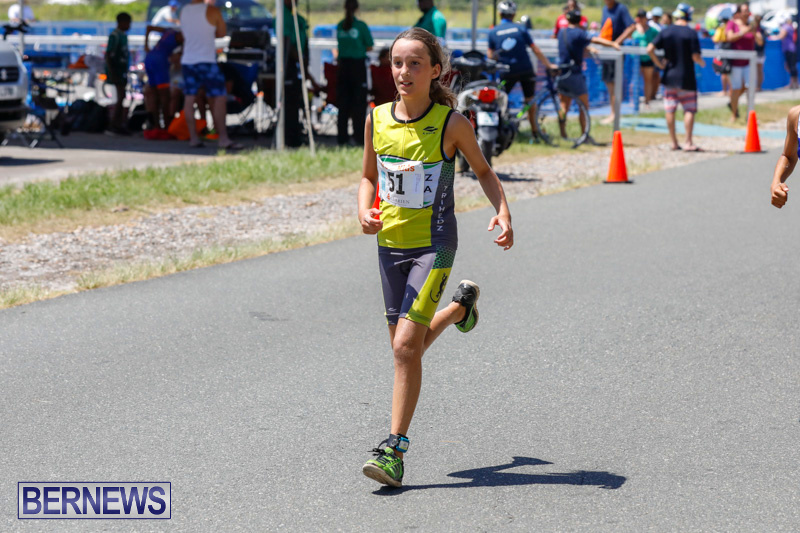 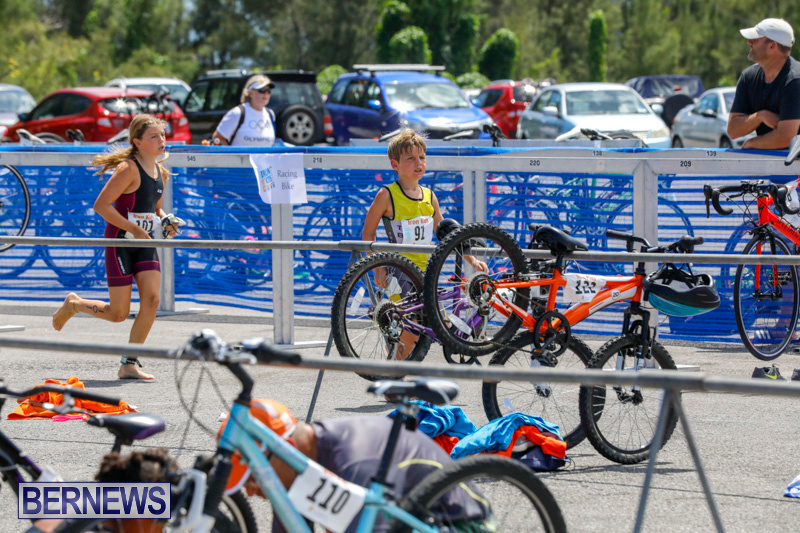 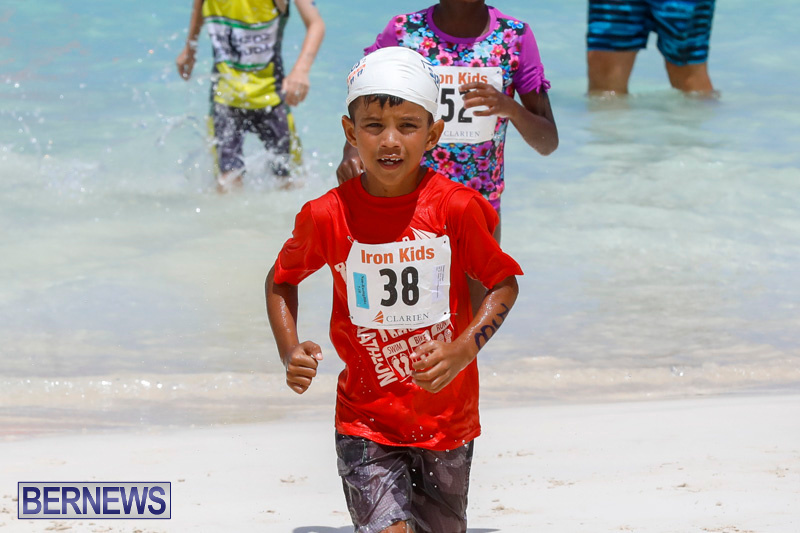 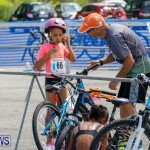 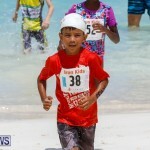 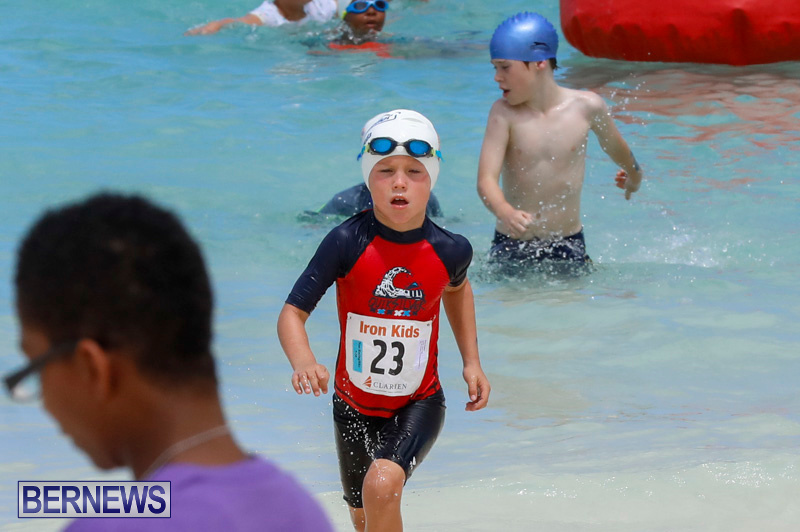 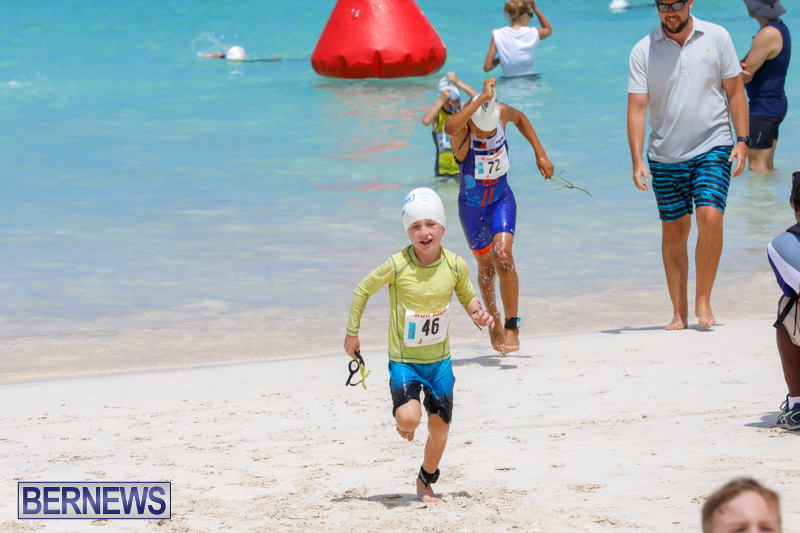 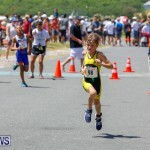 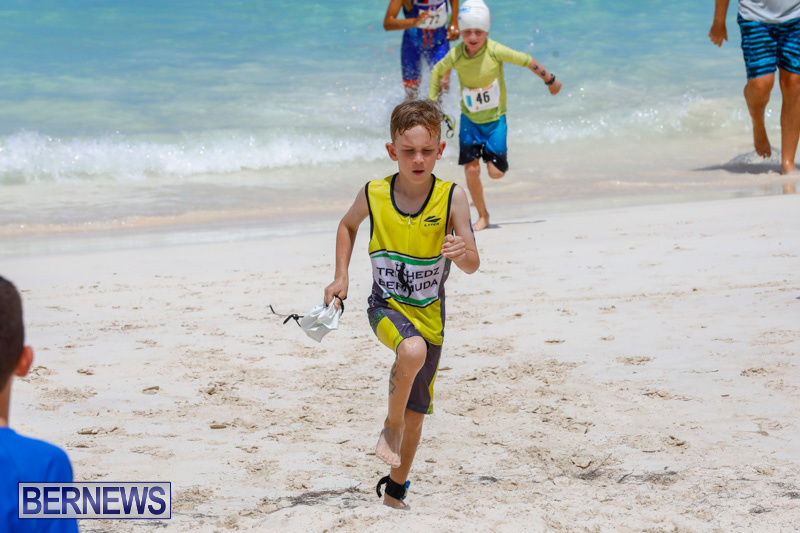 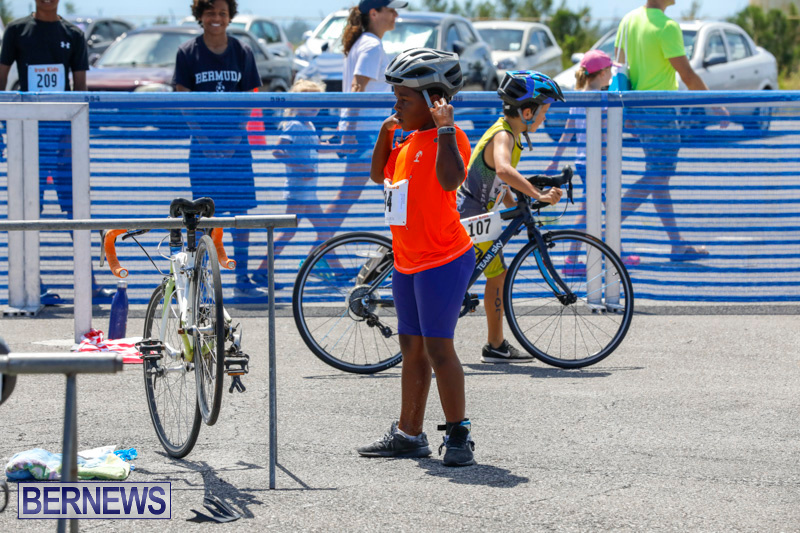 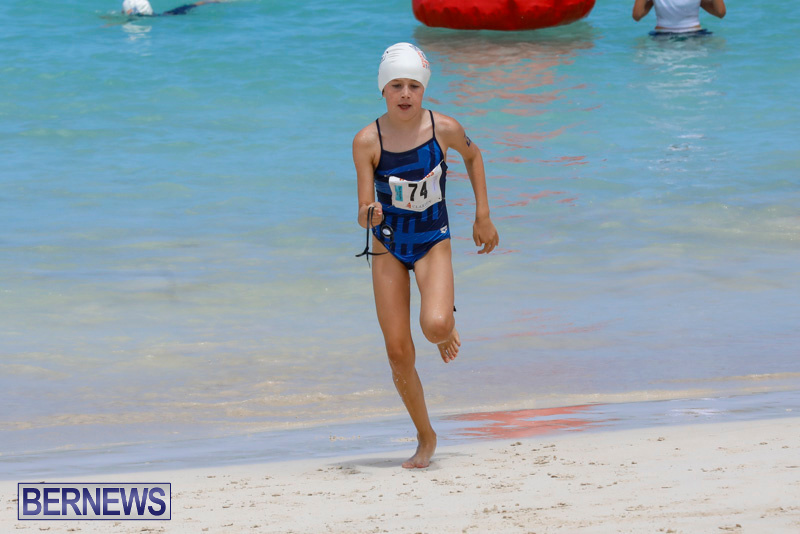 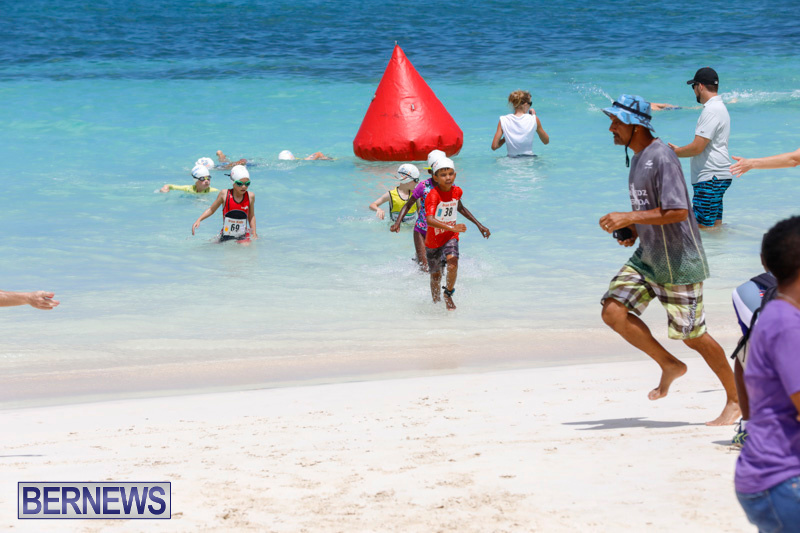 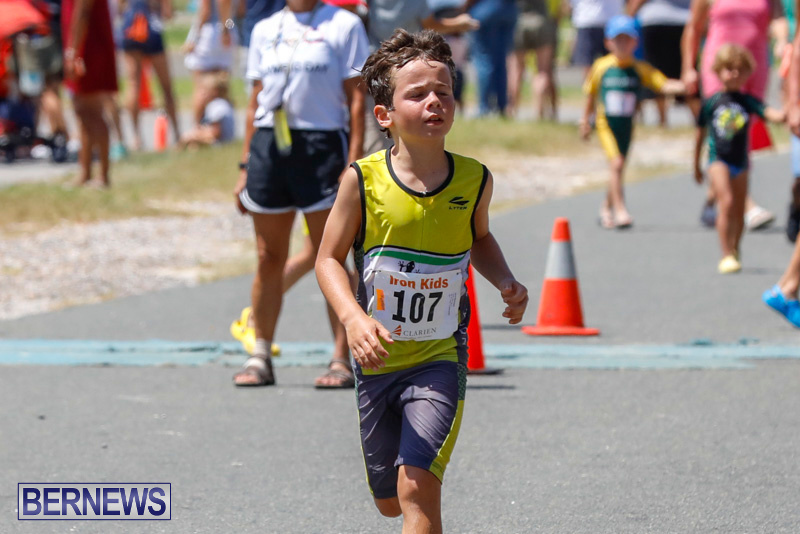 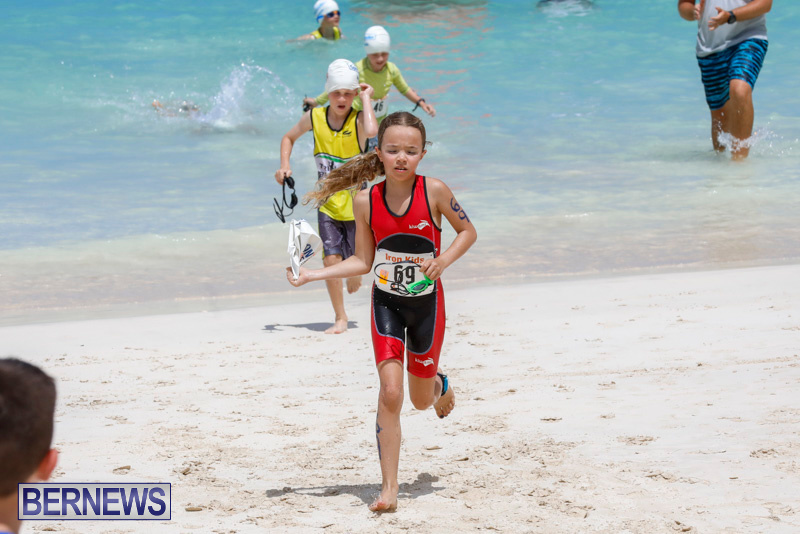 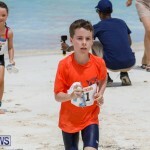 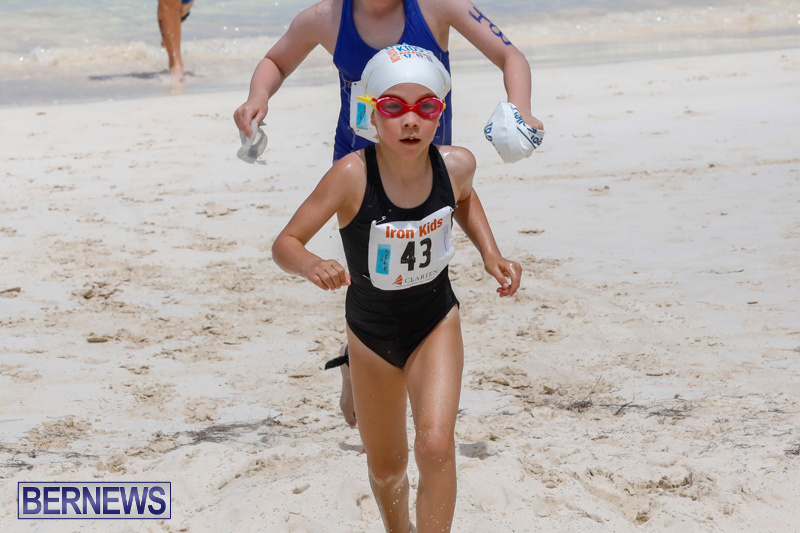 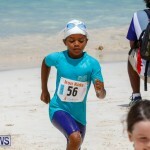 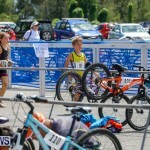 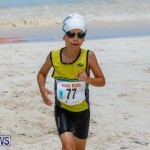 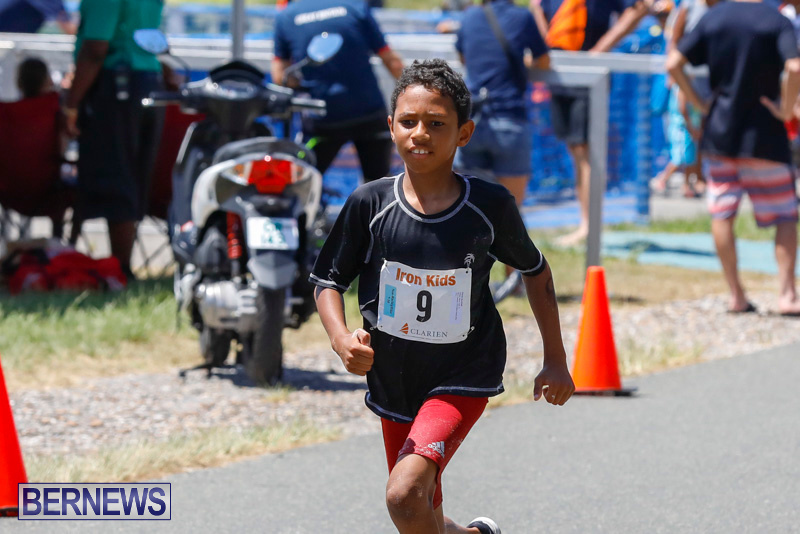 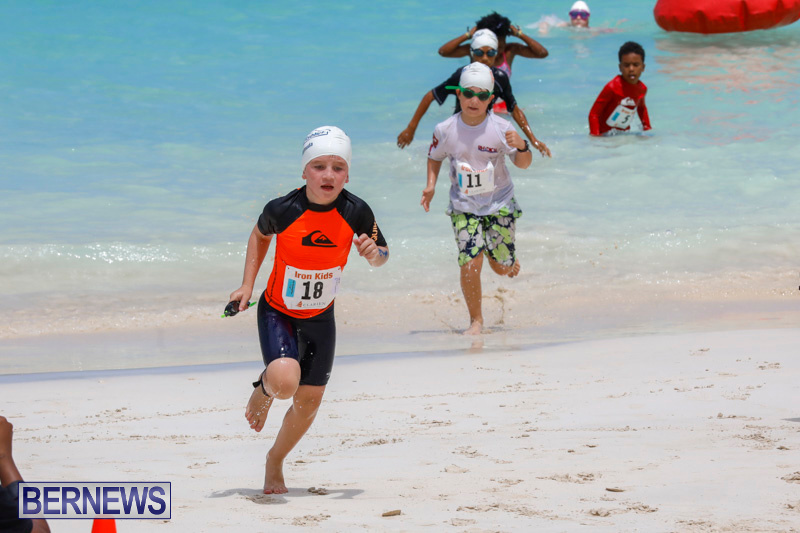 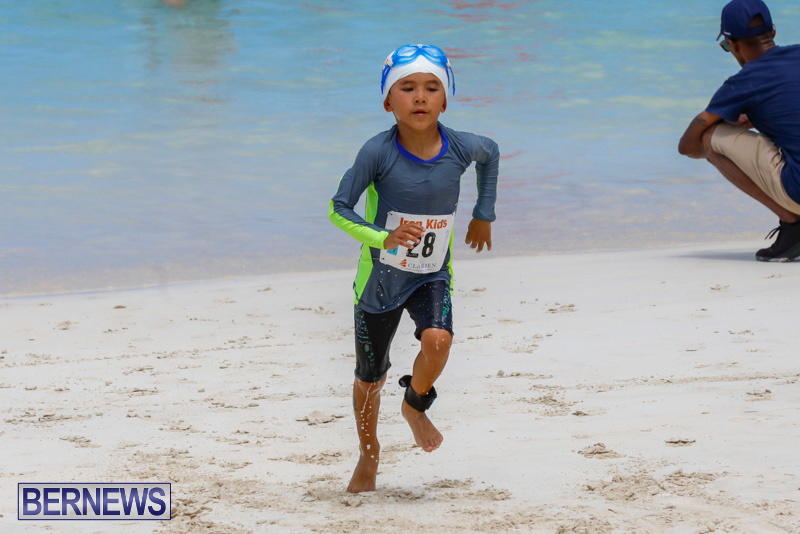 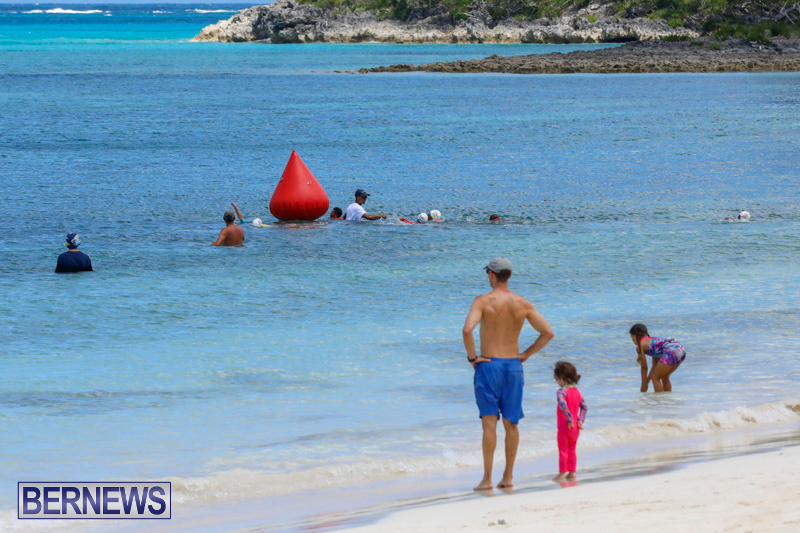 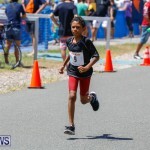 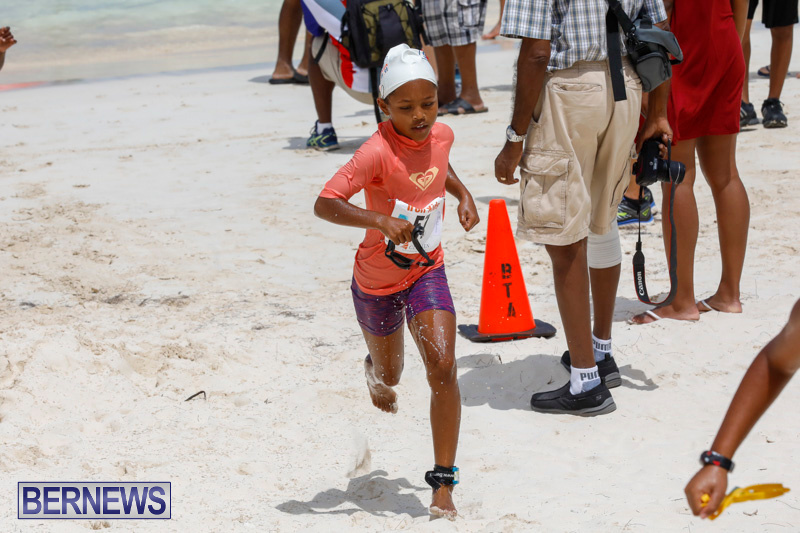 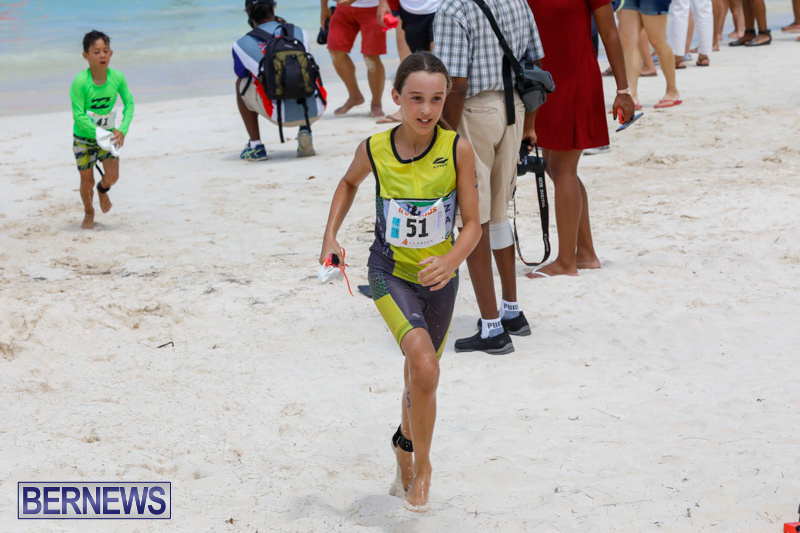 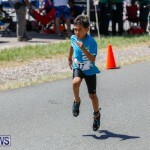 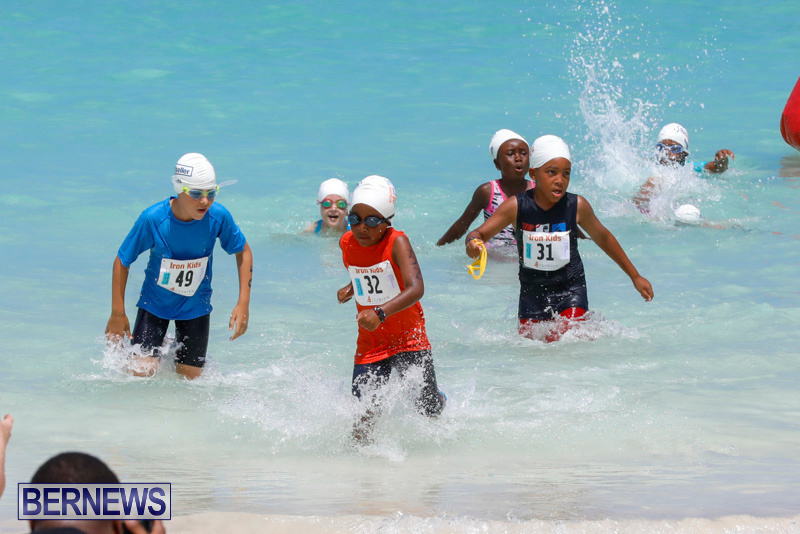 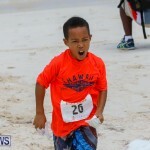 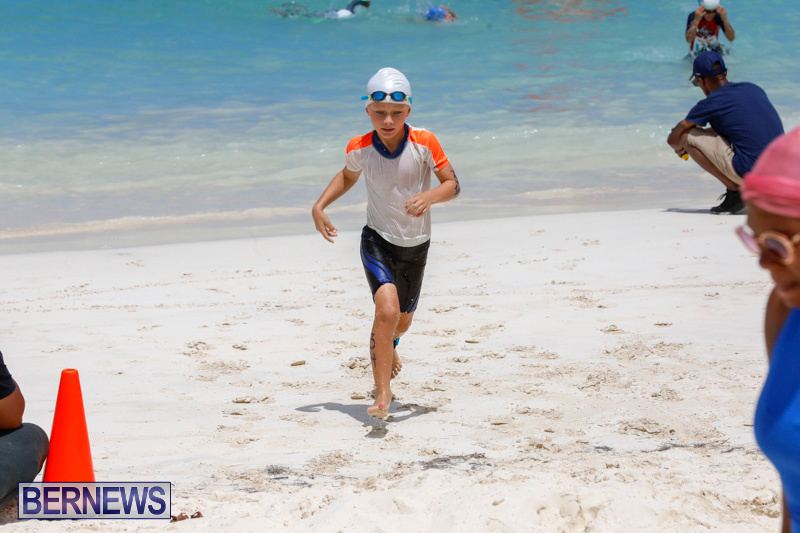 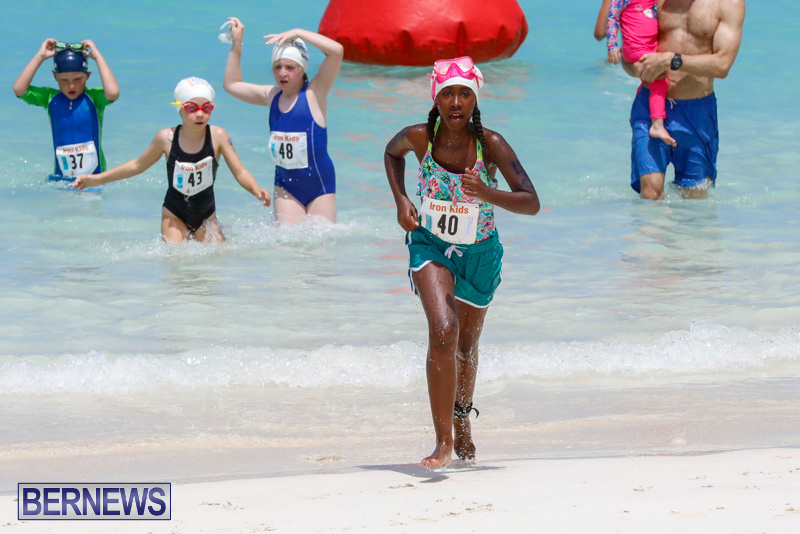 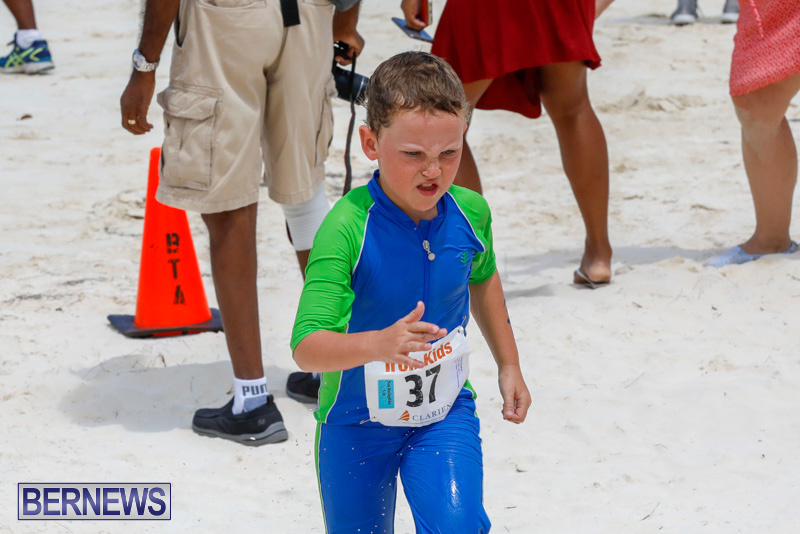 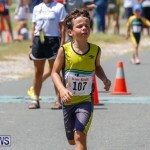 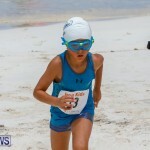 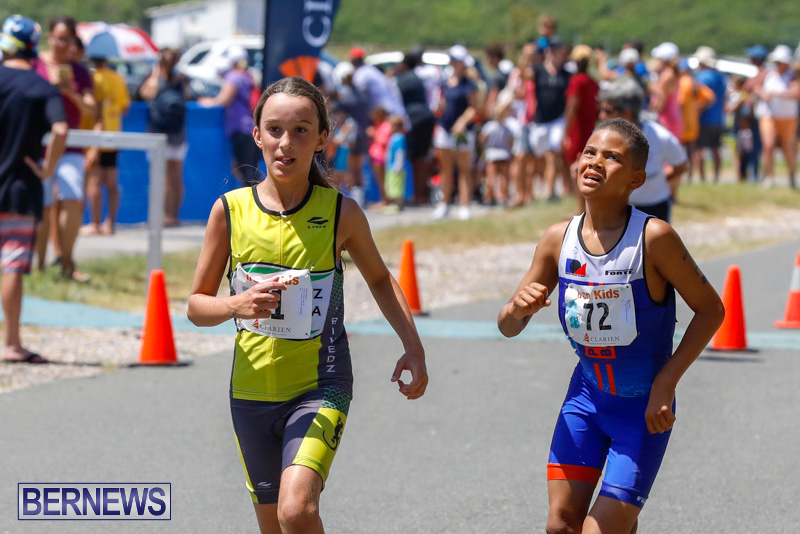 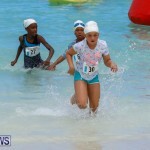 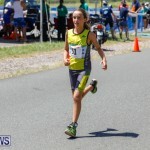 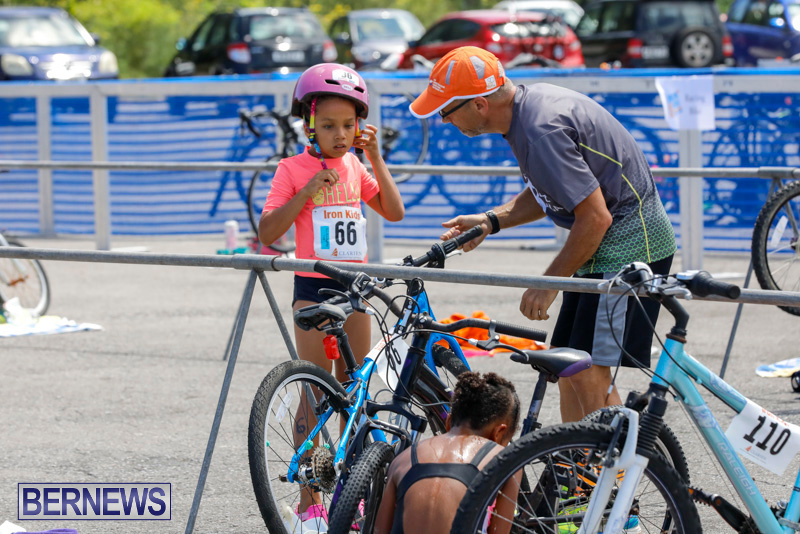 The 30th annual Clarien Iron Kids Triathlon and Carnival was held under great weather conditions today [June 23] at Clearwater Beach in St. David’s. 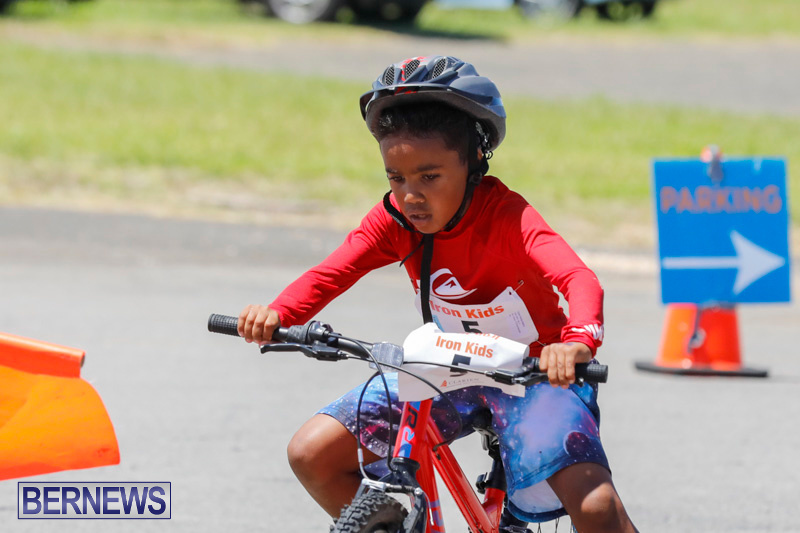 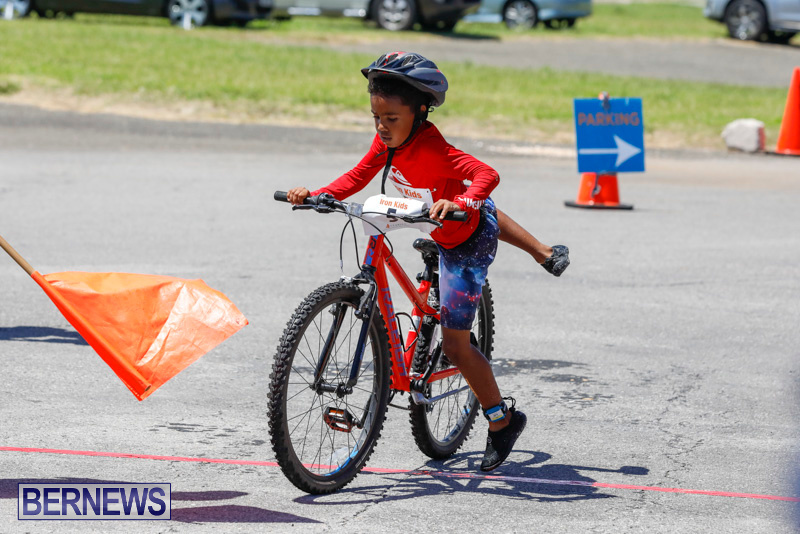 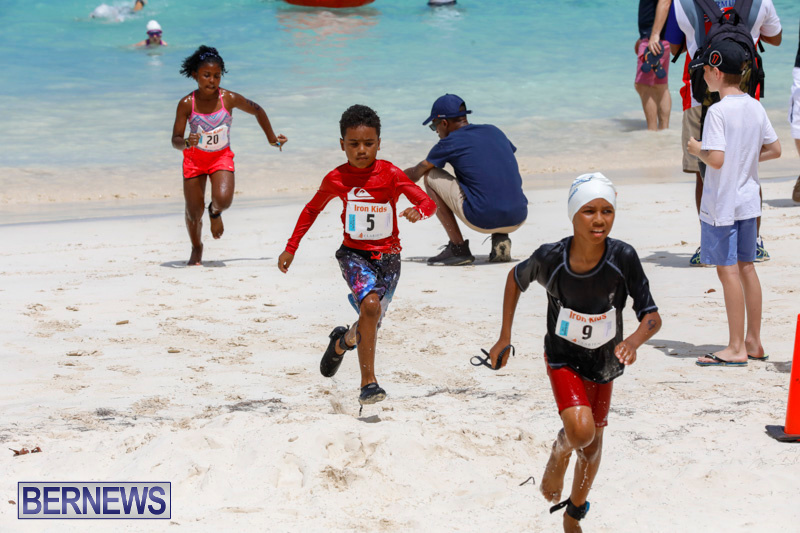 This year, Clarien Iron Kids partnered with the Bermuda Olympic Association [BOA] to celebrate the 70th Anniversary of Olympic Day. 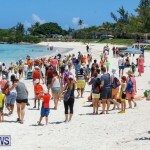 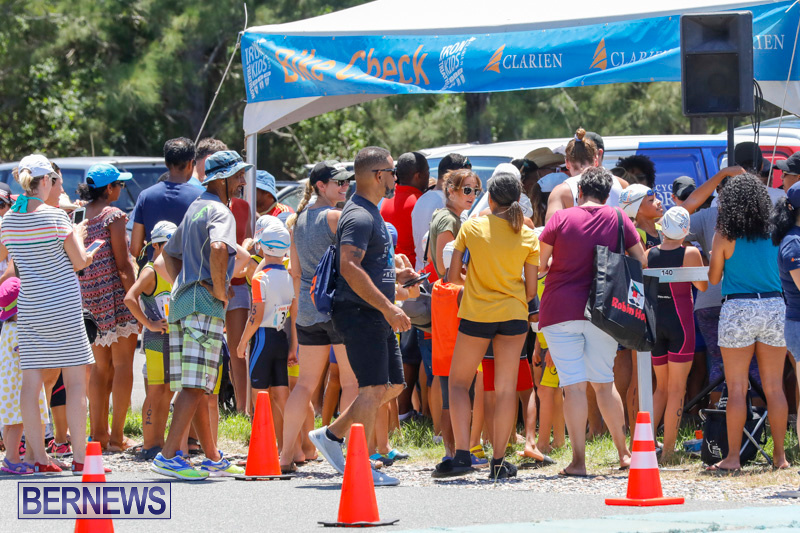 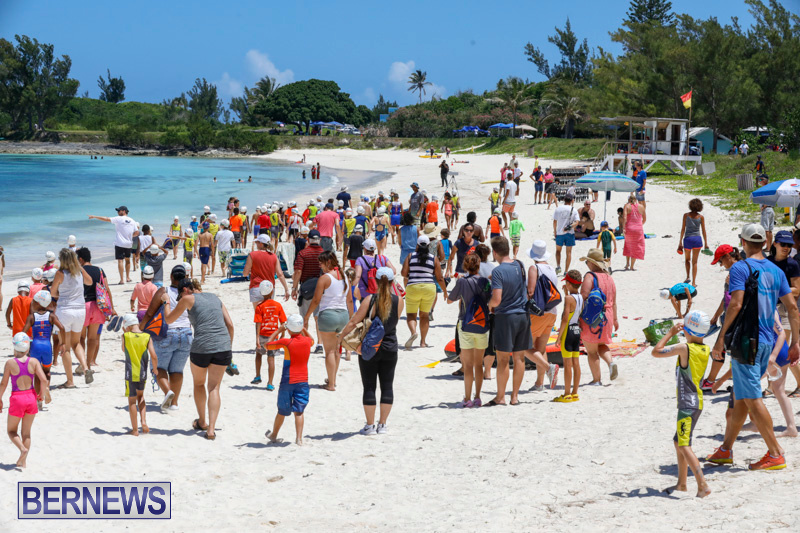 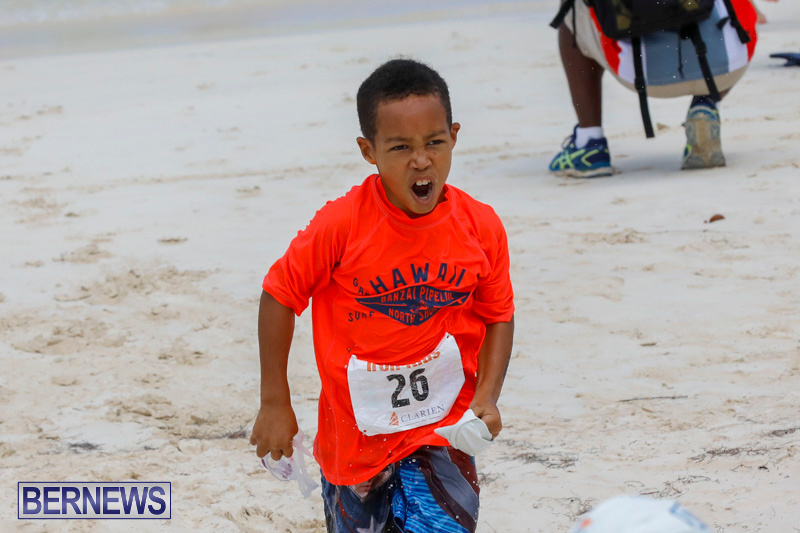 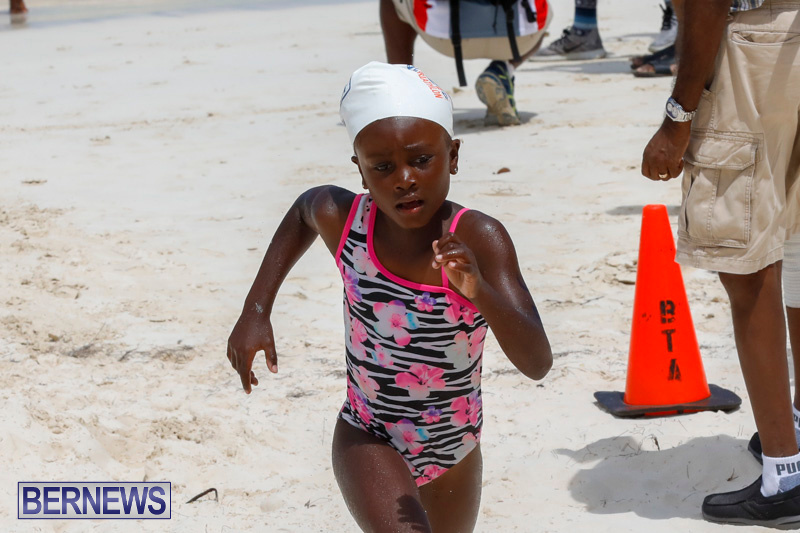 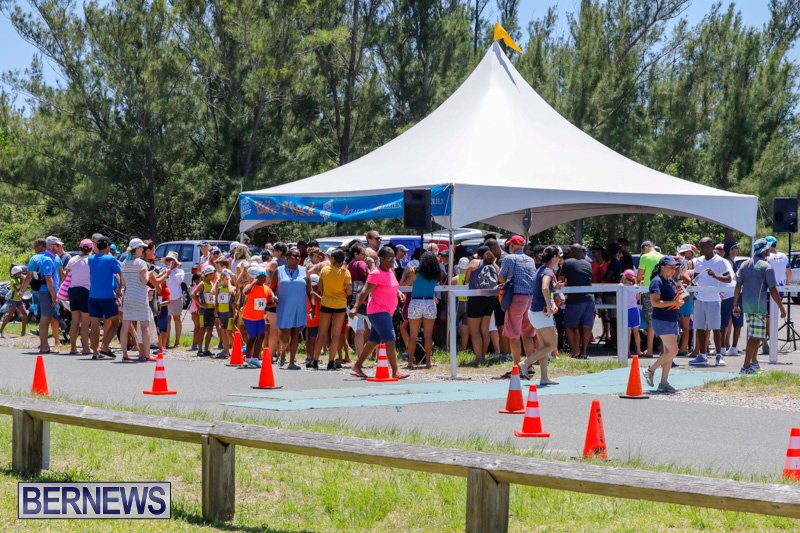 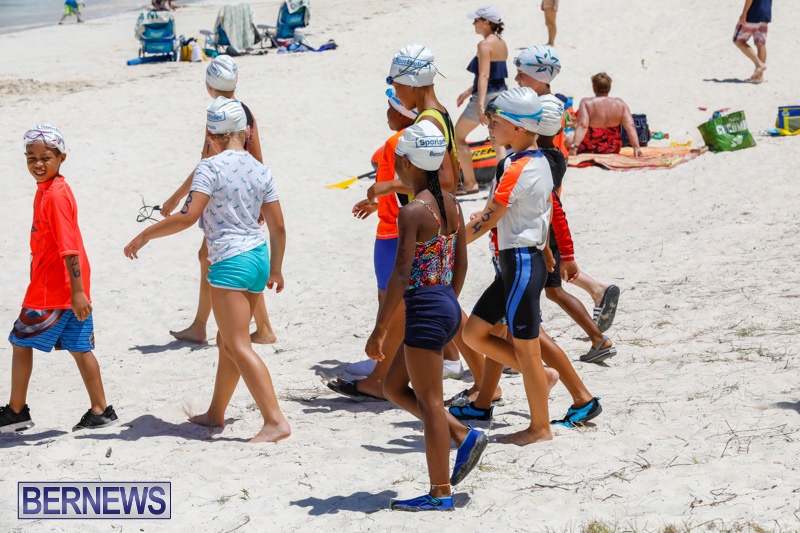 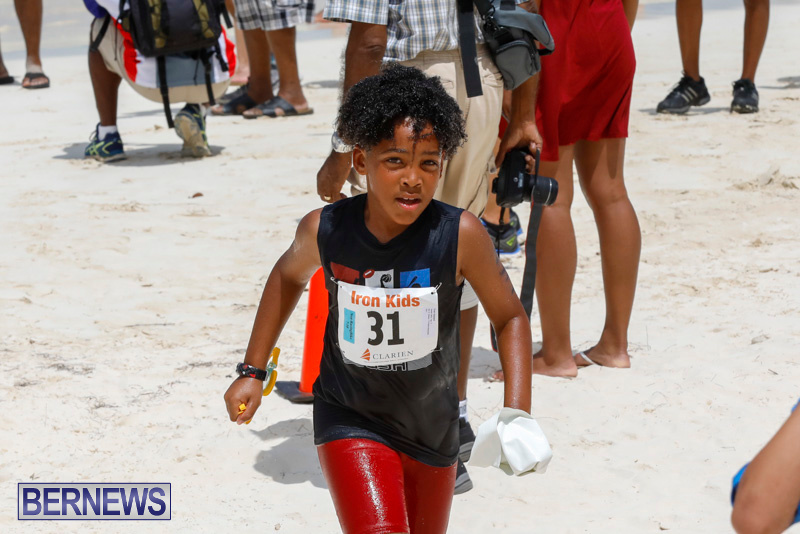 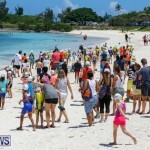 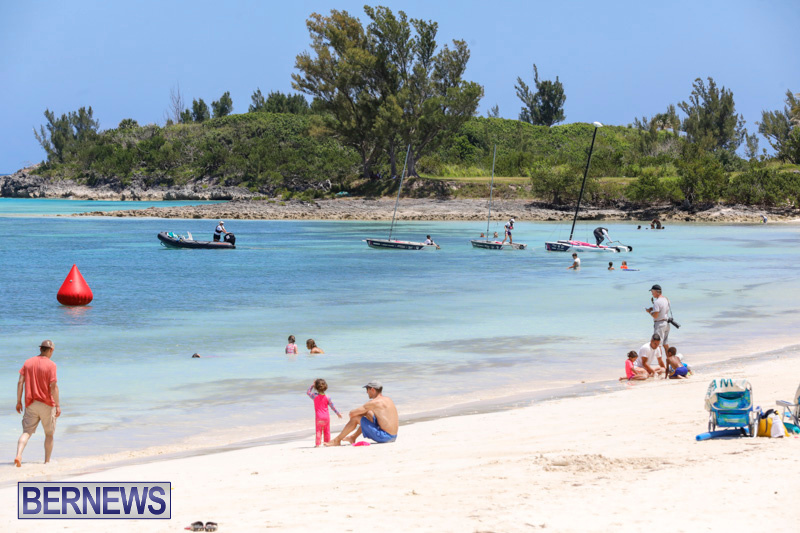 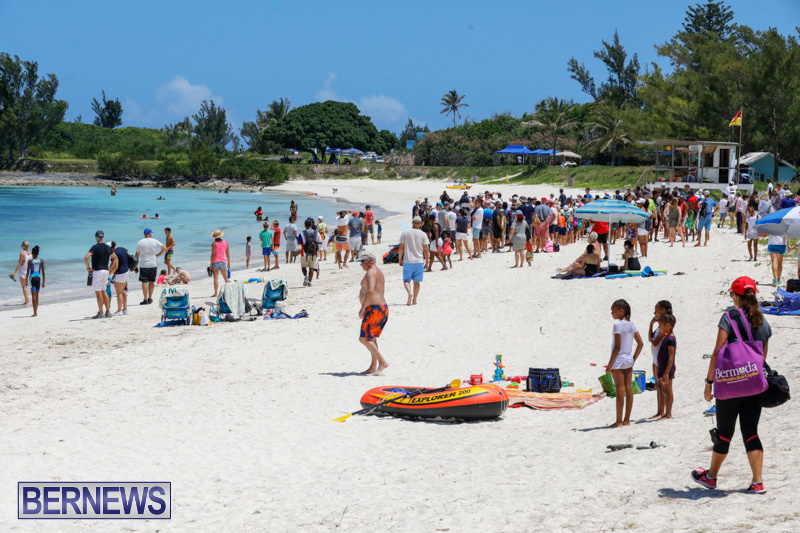 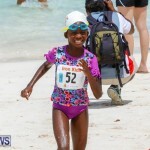 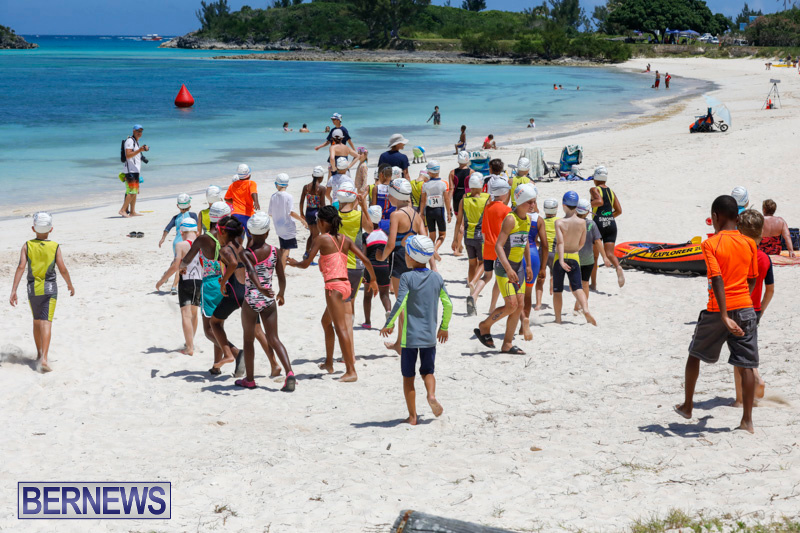 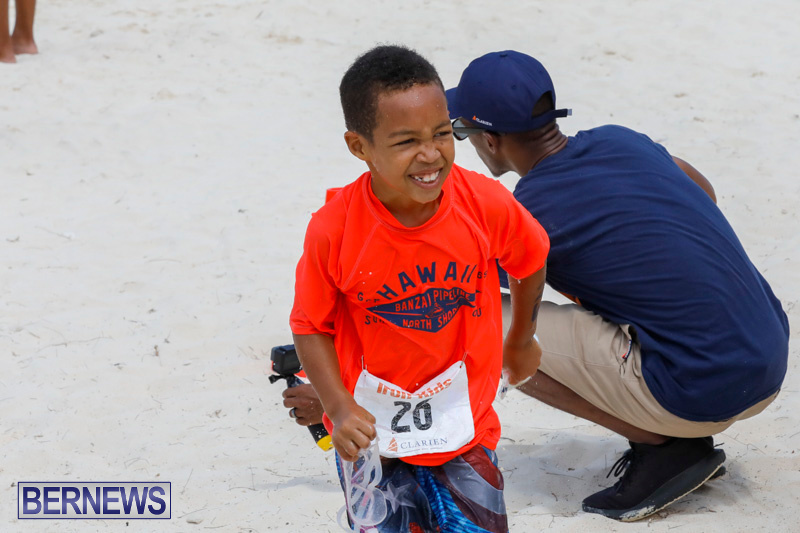 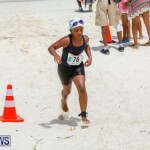 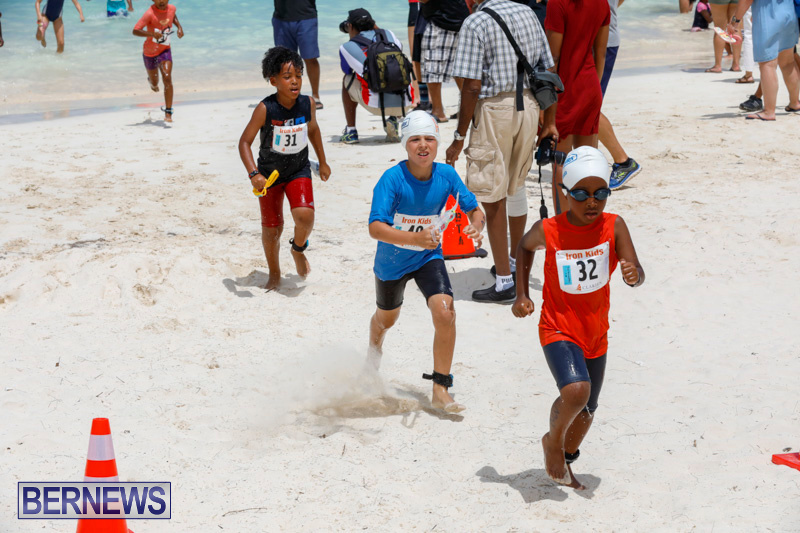 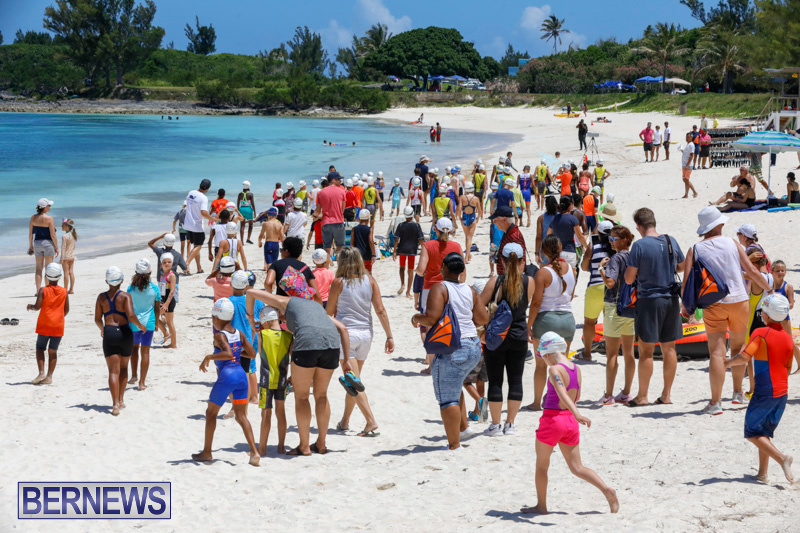 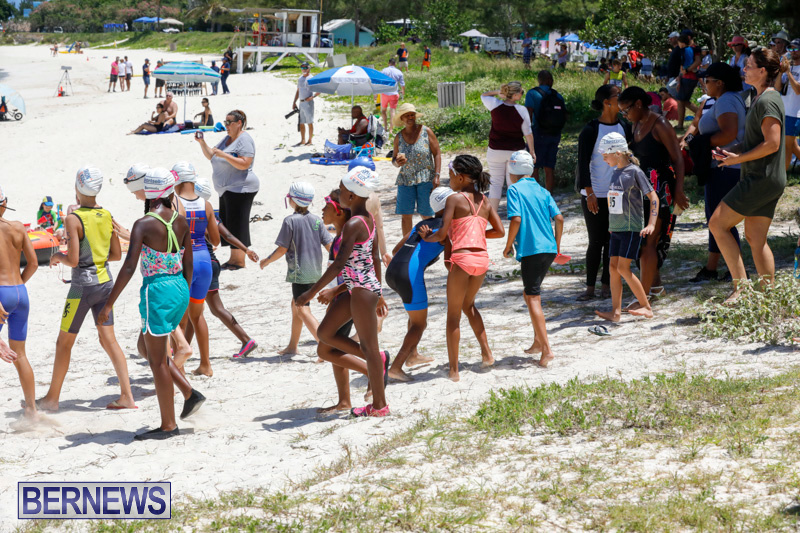 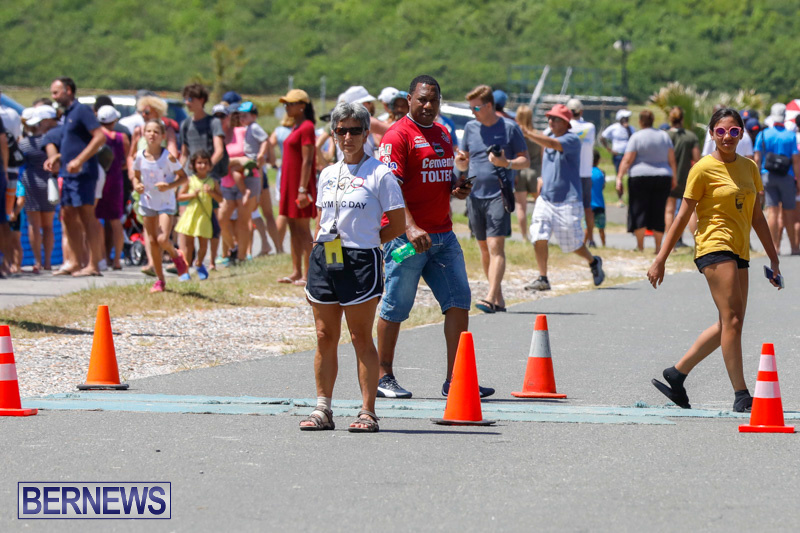 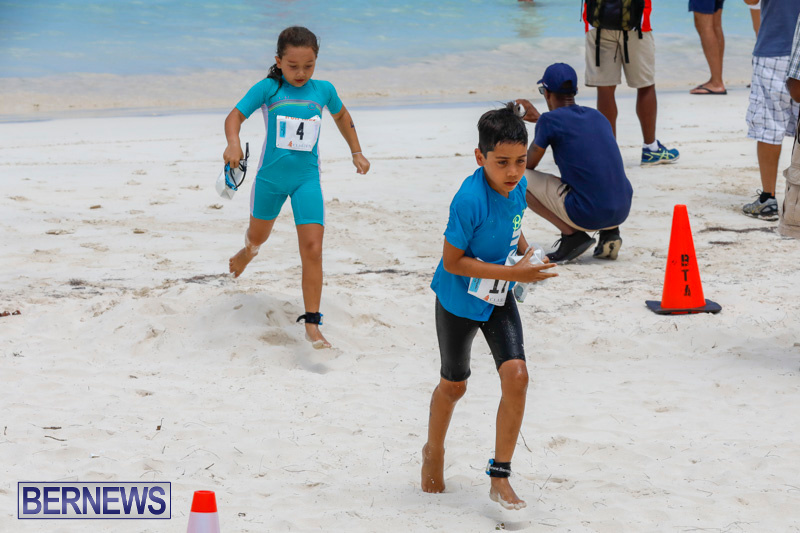 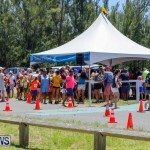 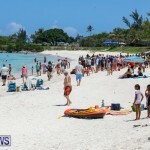 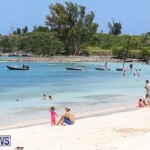 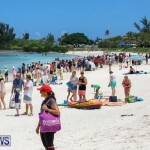 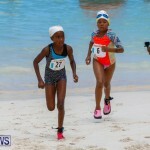 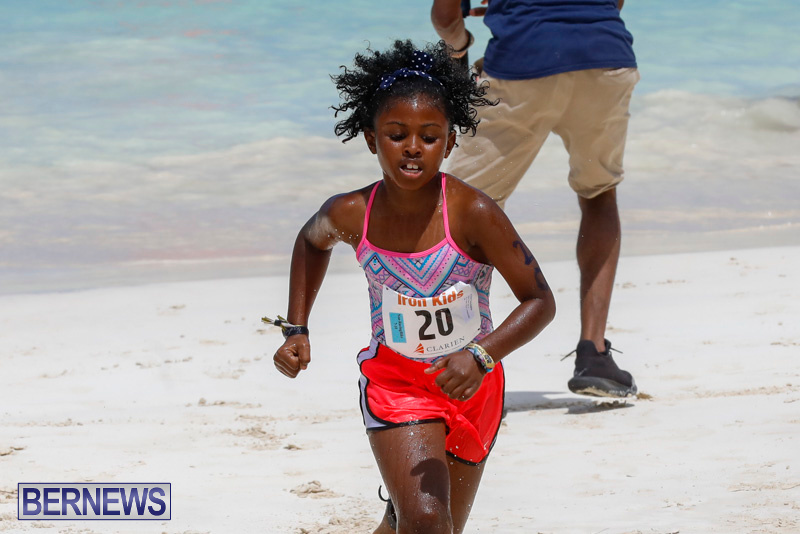 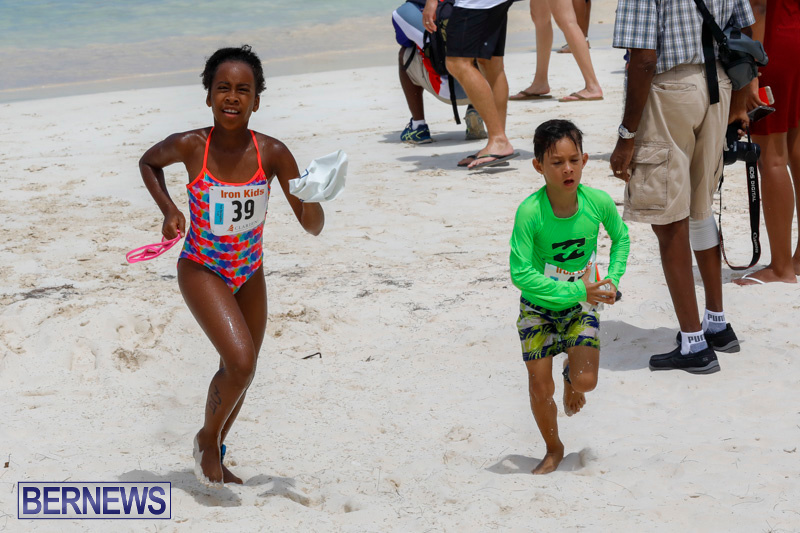 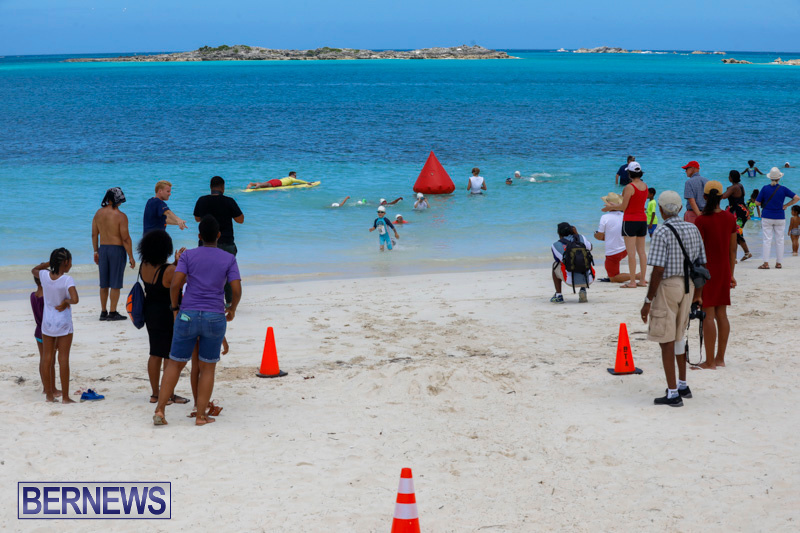 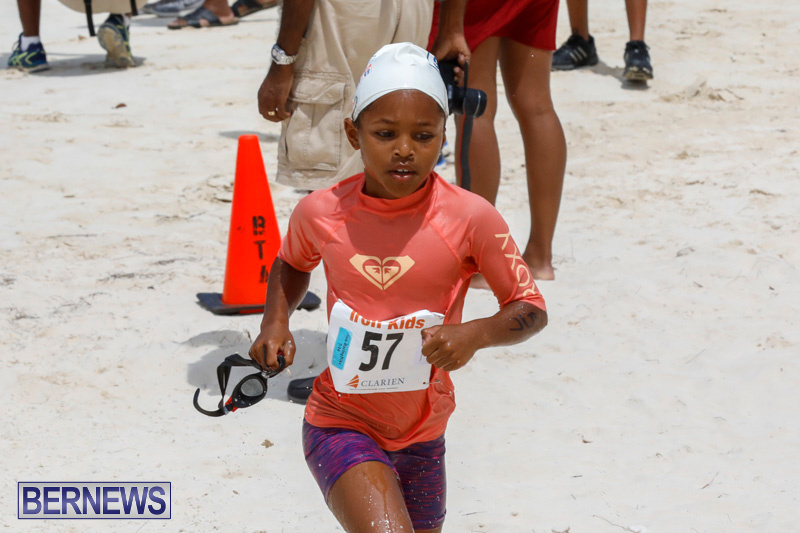 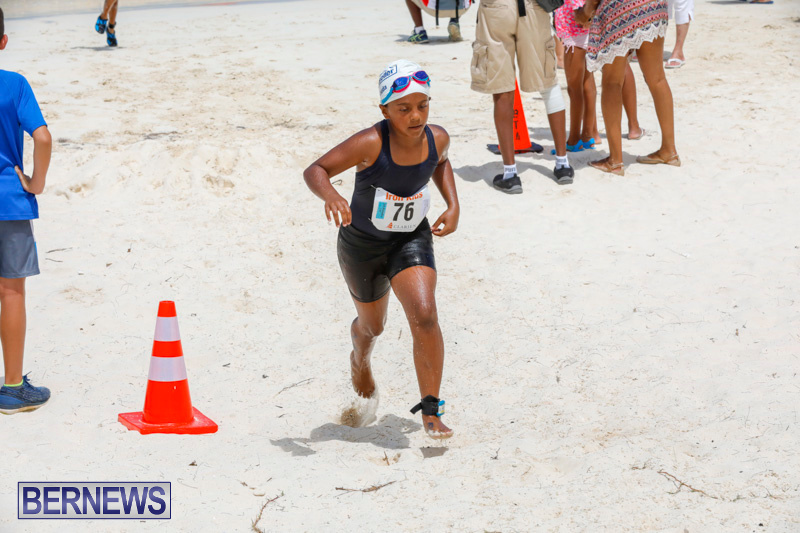 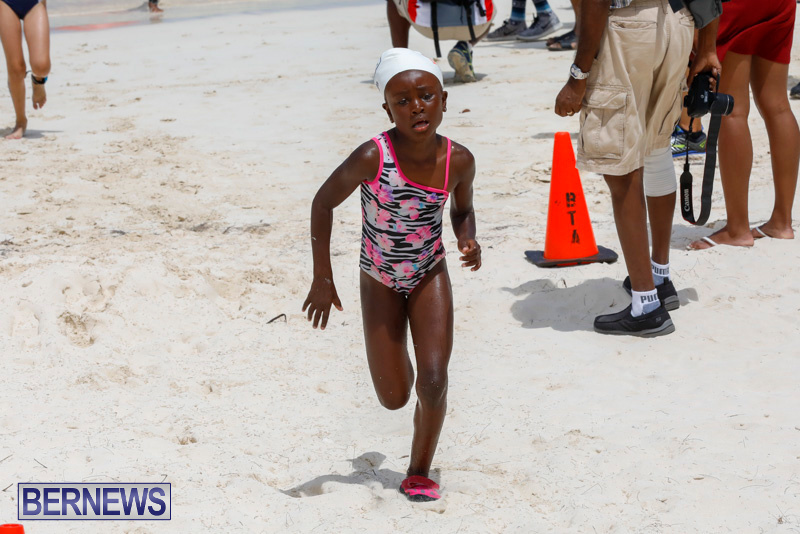 The Bermuda Olympic Association joined Clarien Iron Kids at Clearwater Beach for additional fun, free activities, including rowing, sailing and a 5K walk/run.